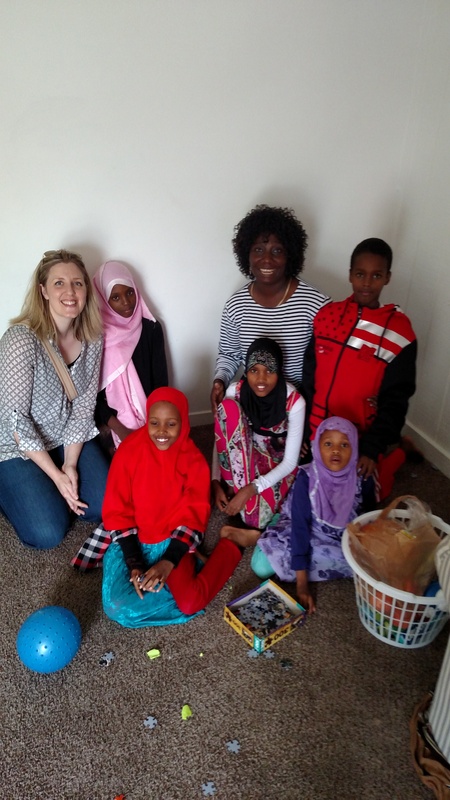 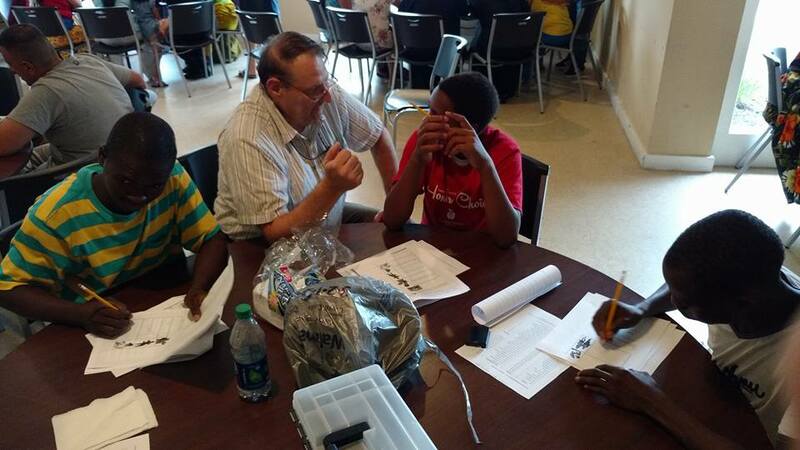 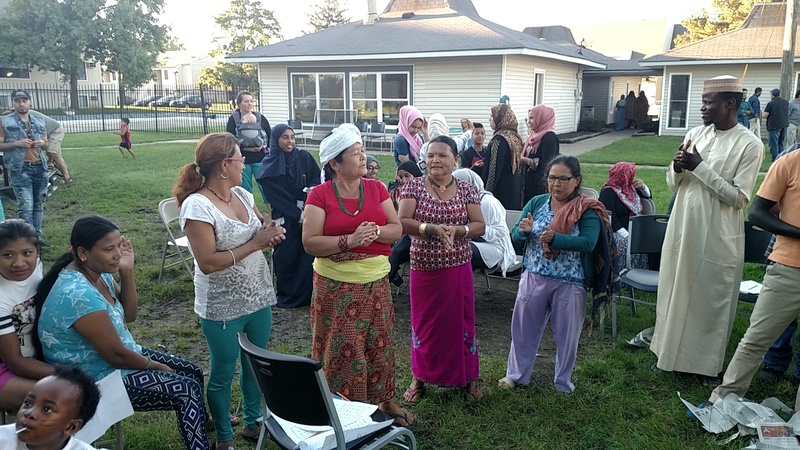 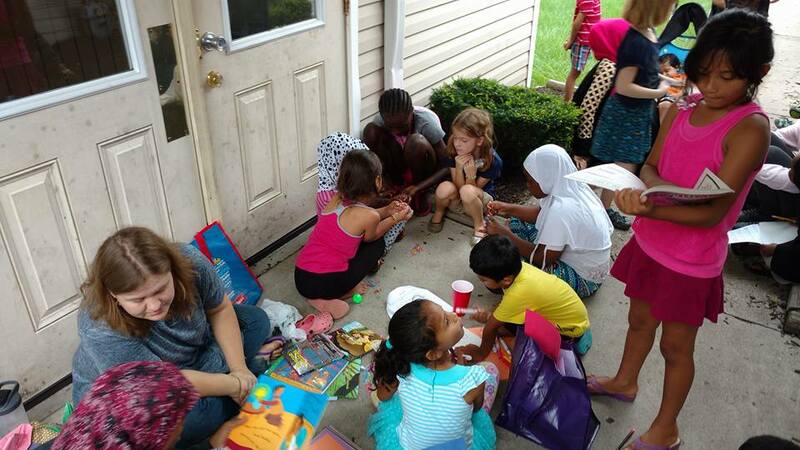 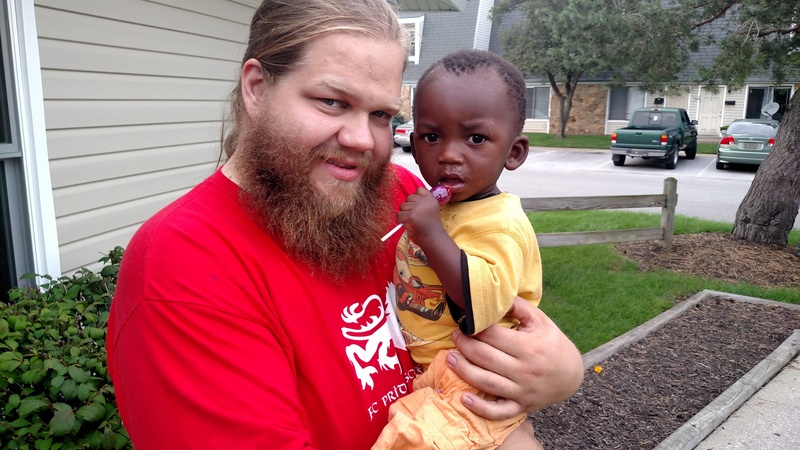 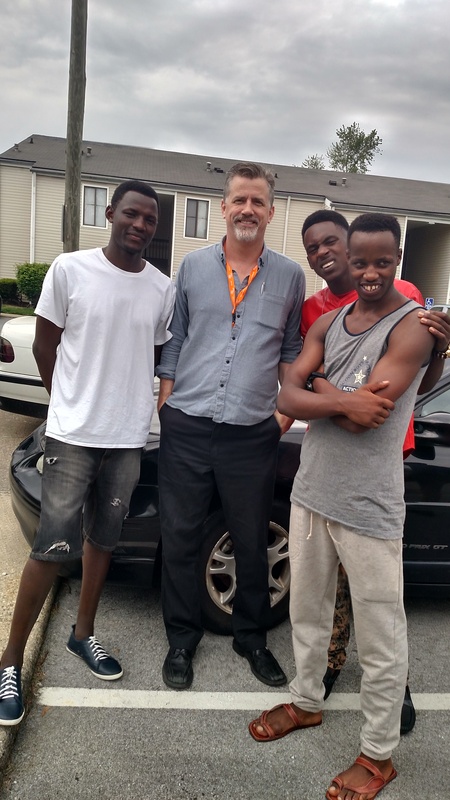 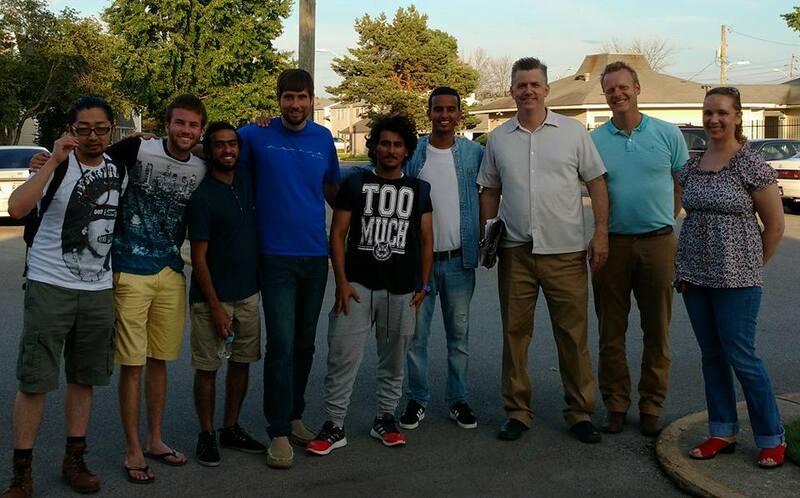 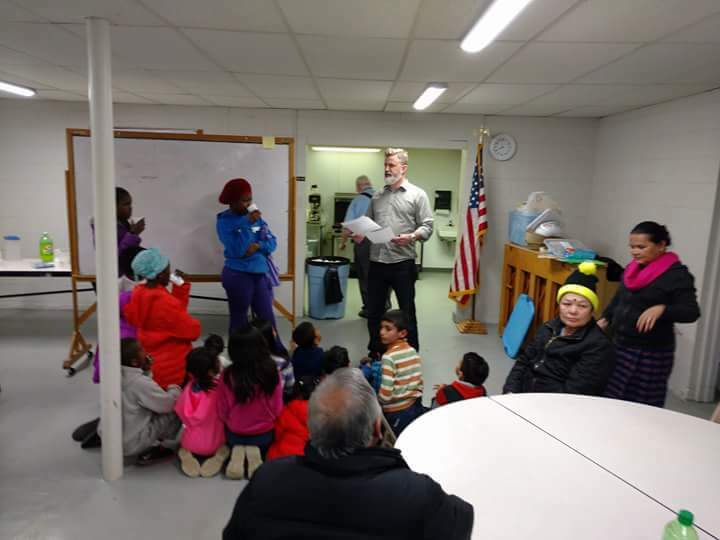 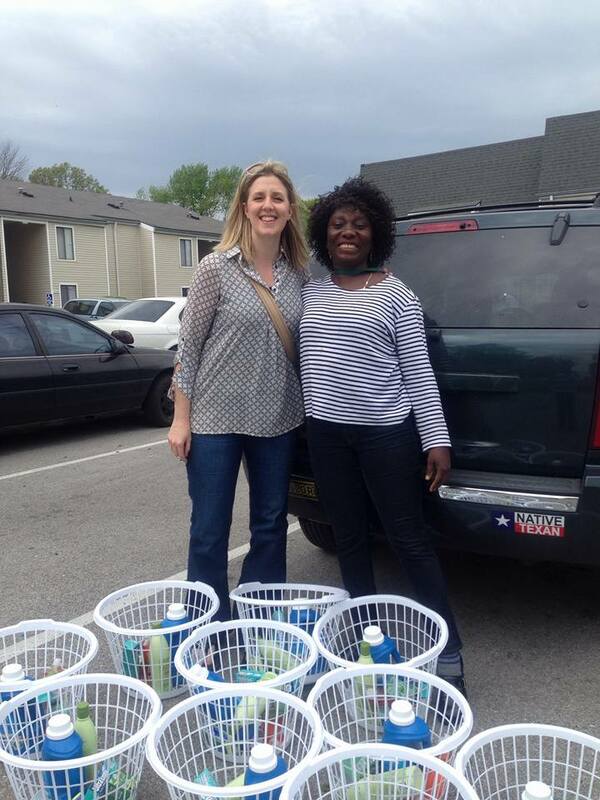 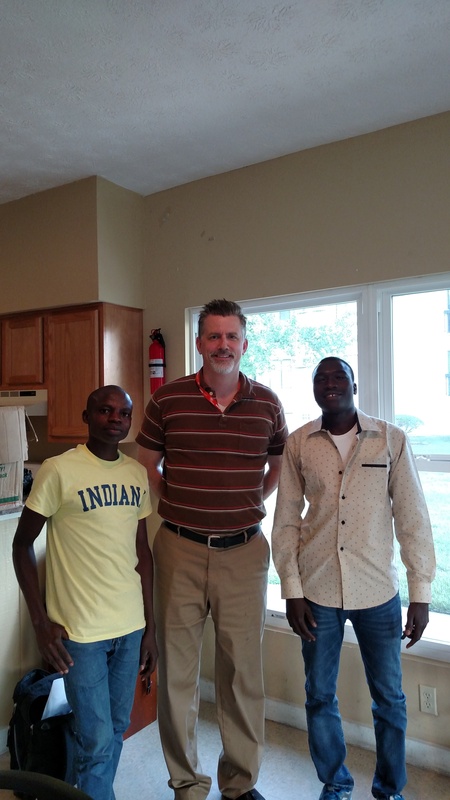 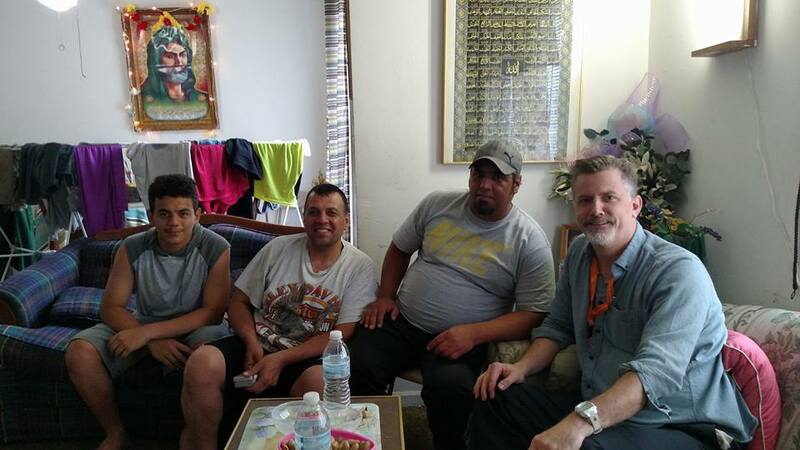 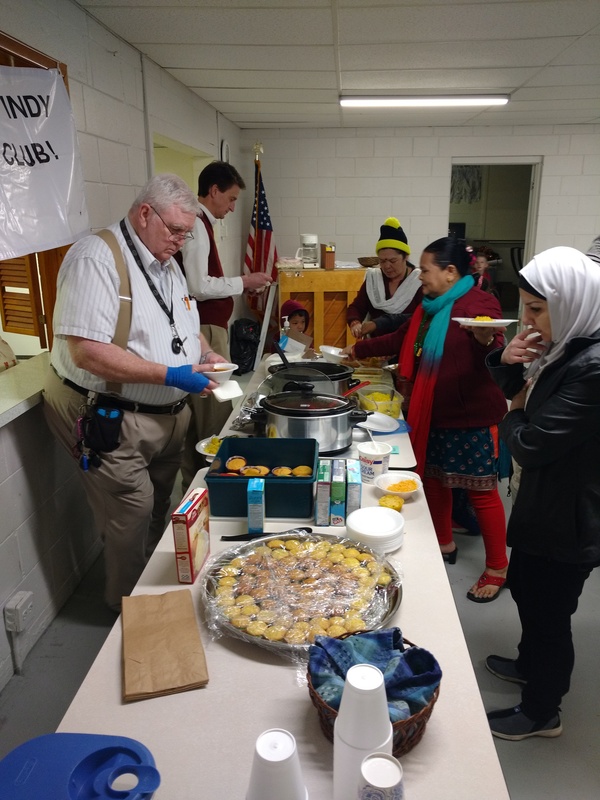 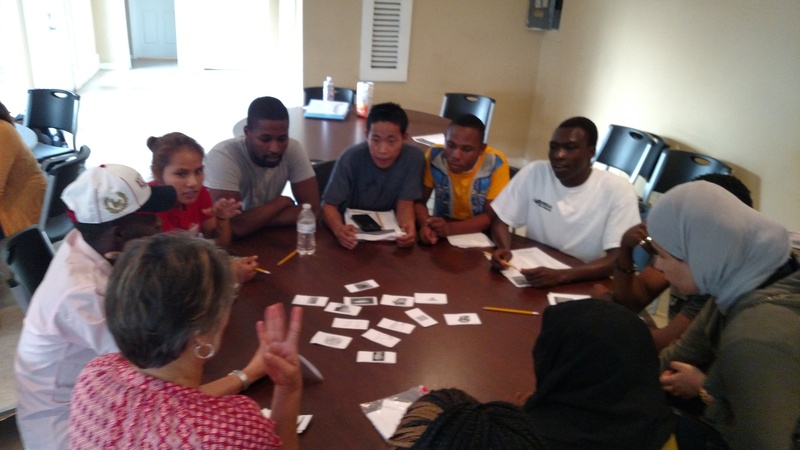 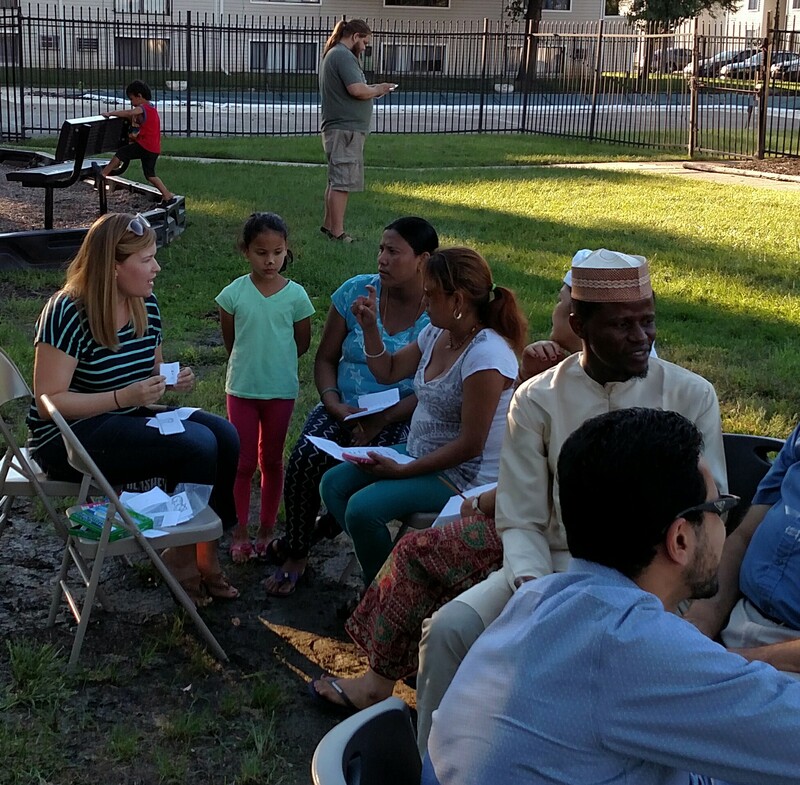 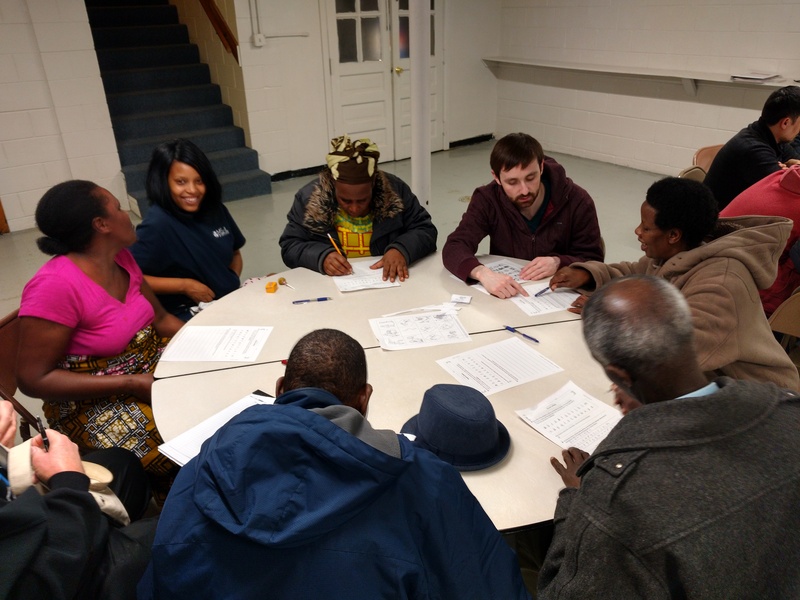 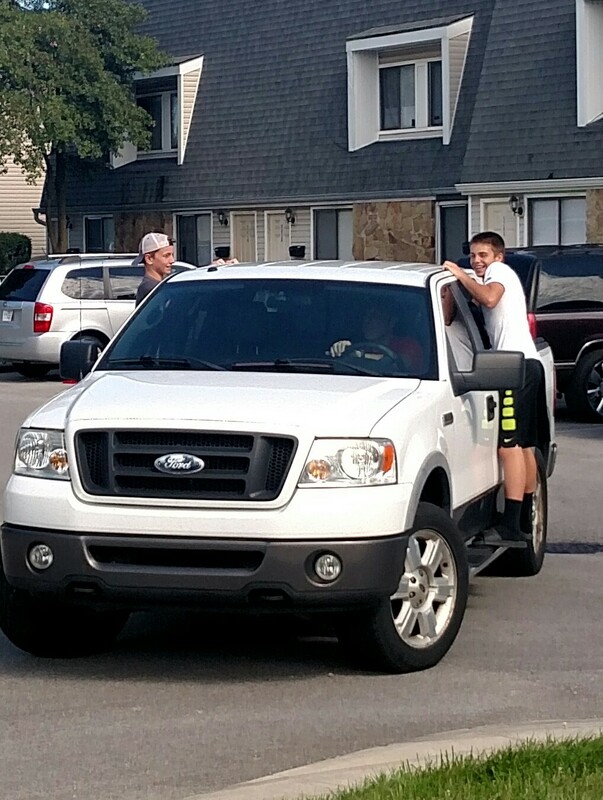 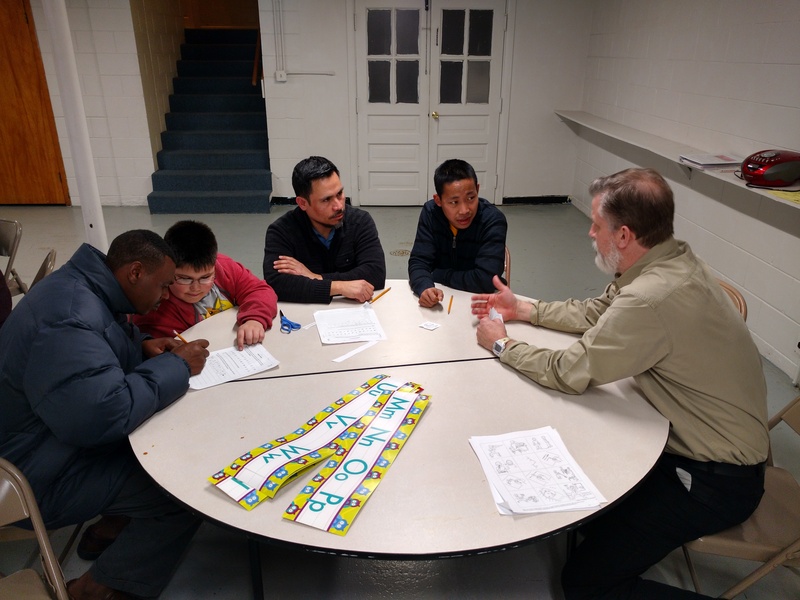 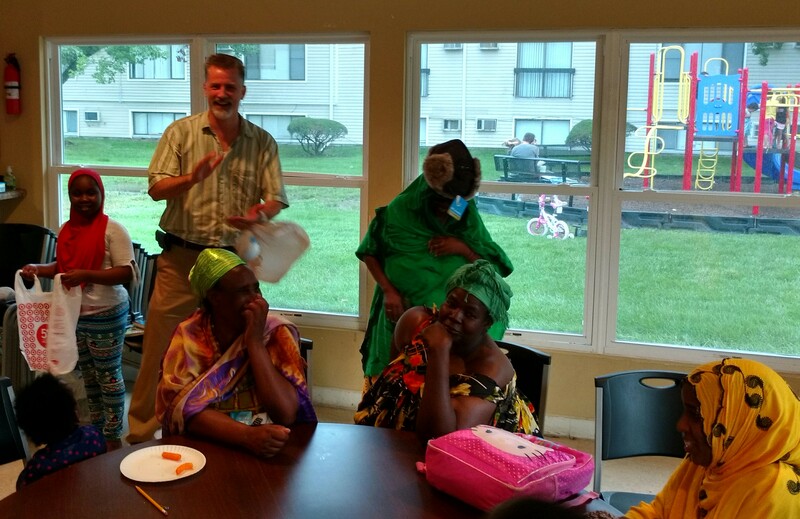 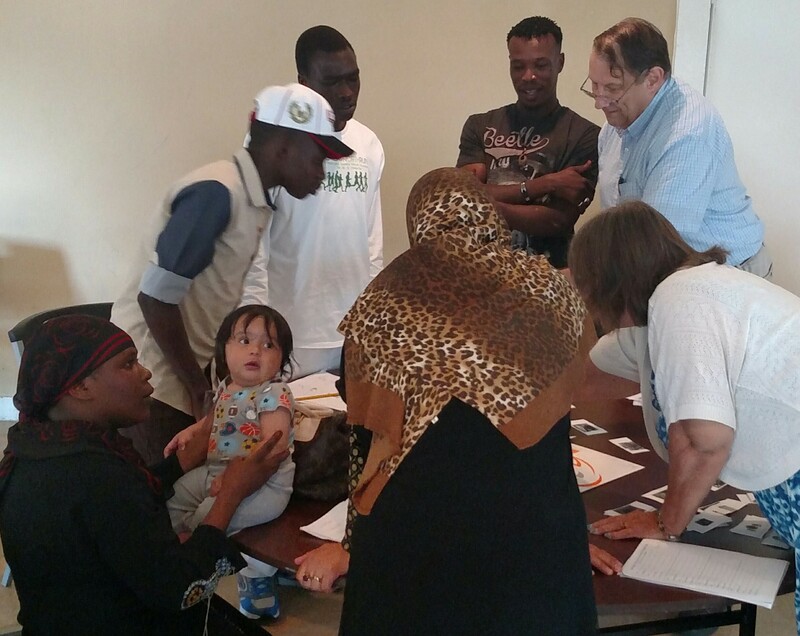 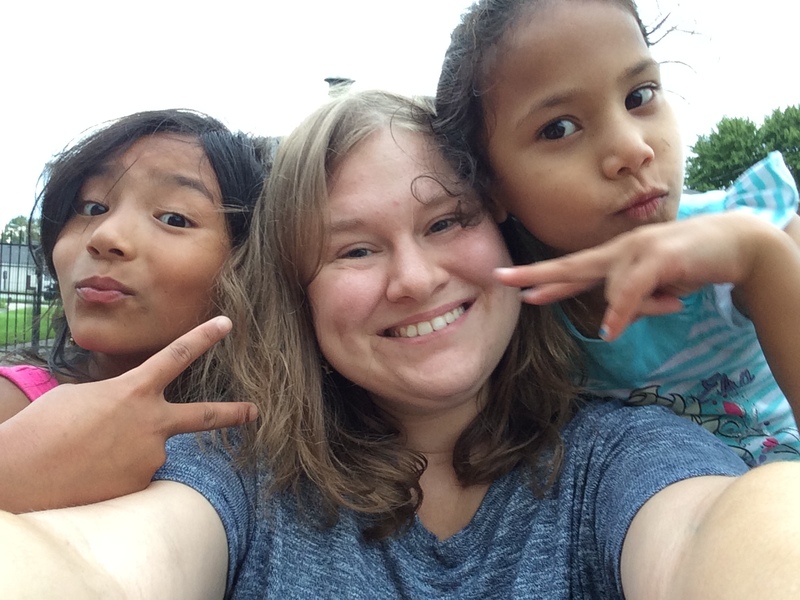 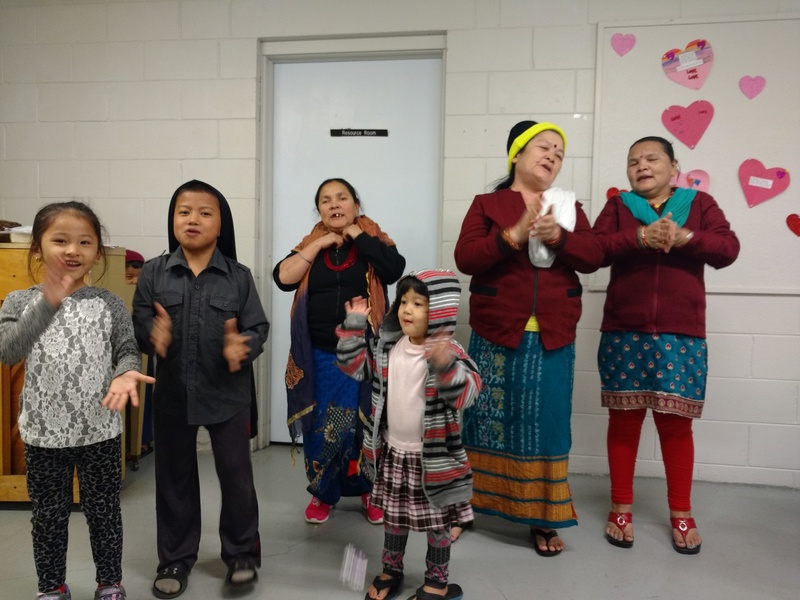 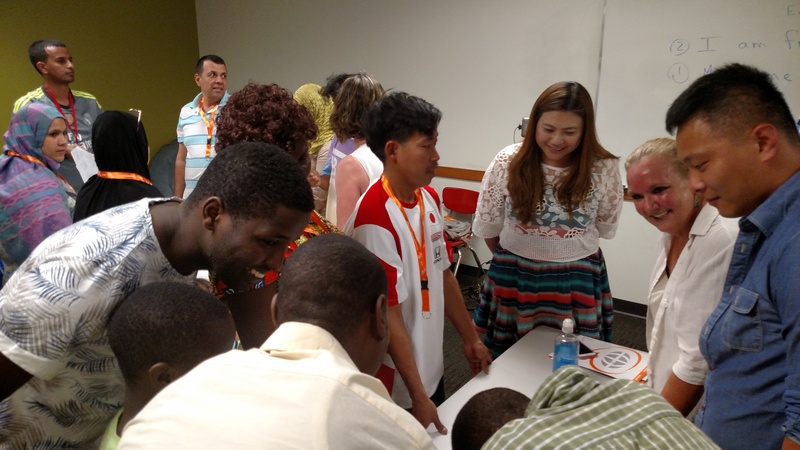 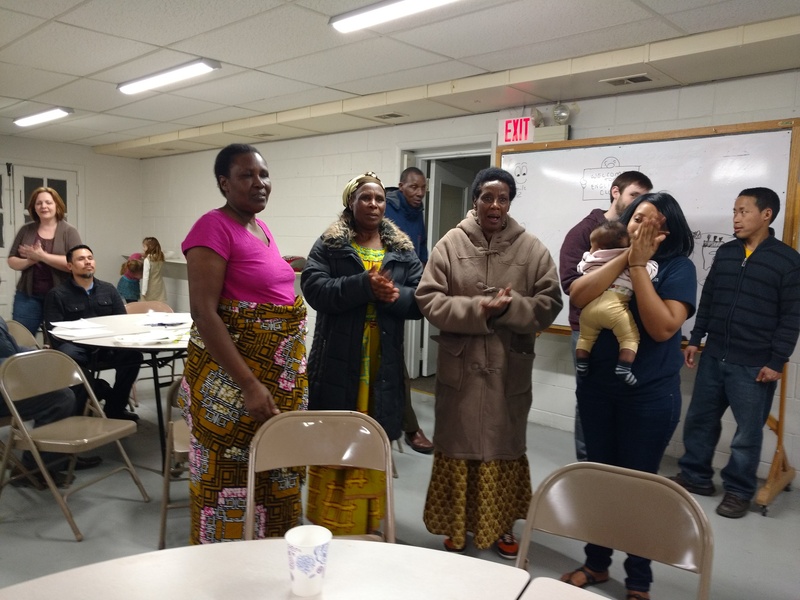 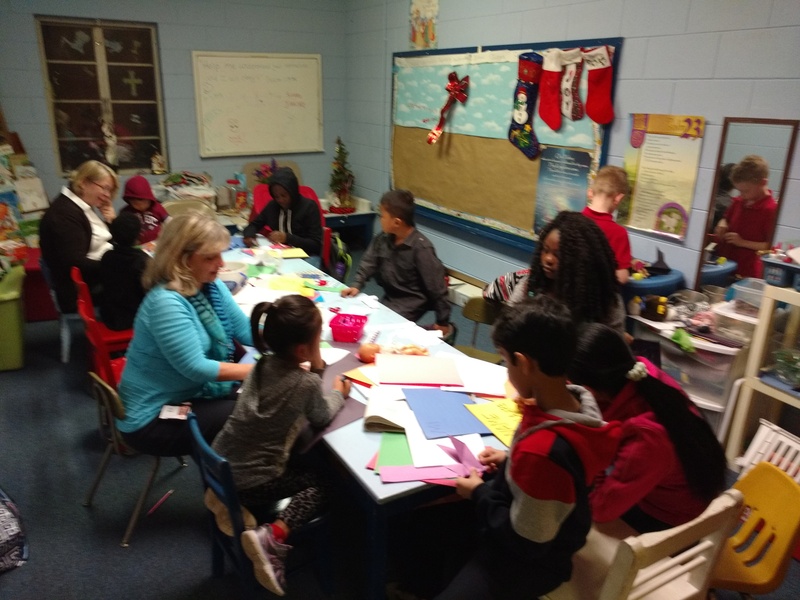 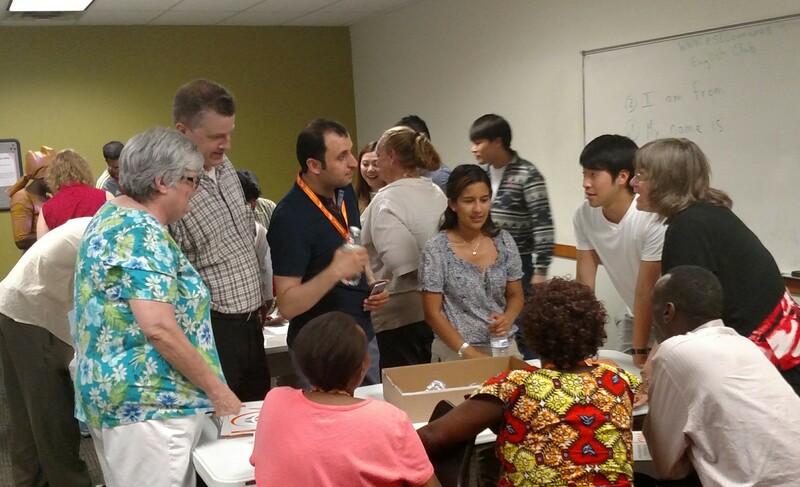 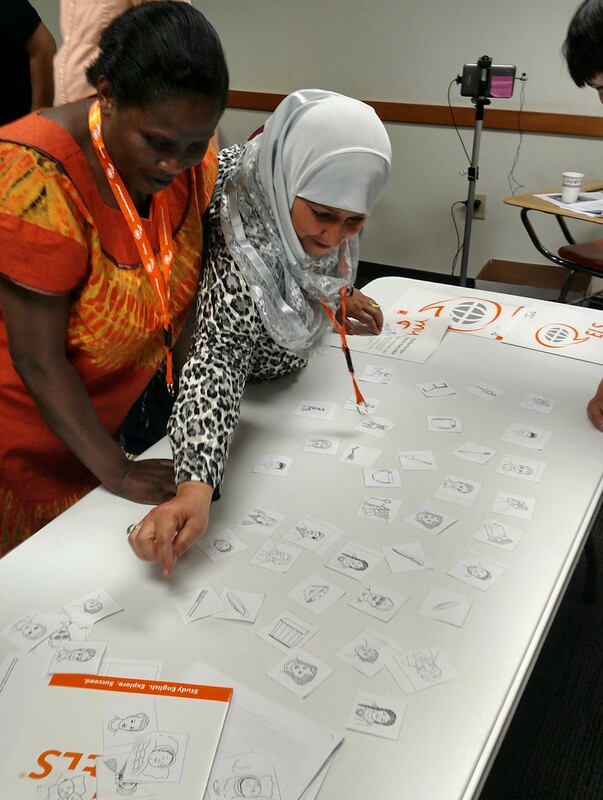 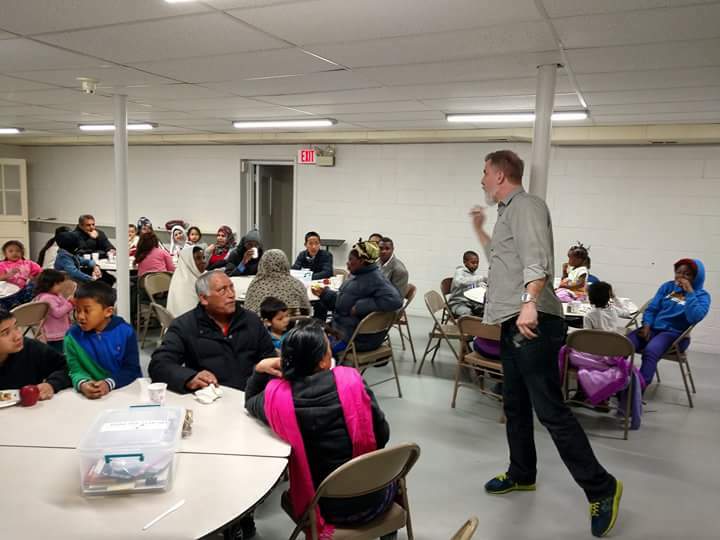 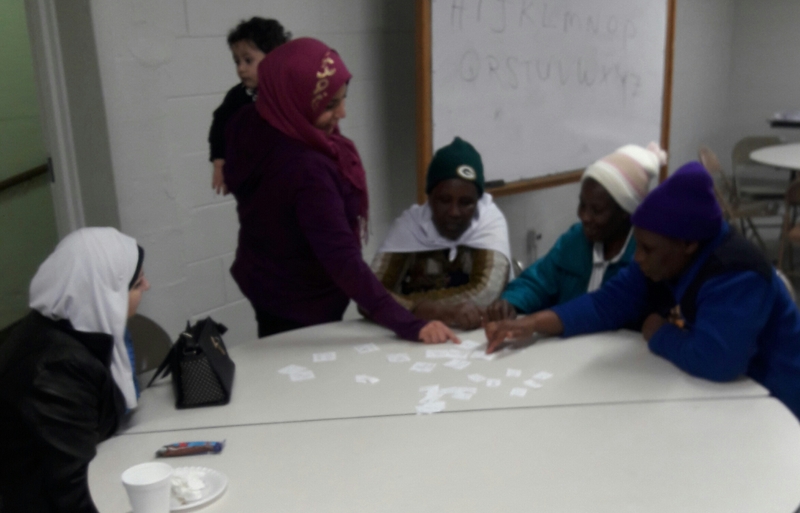 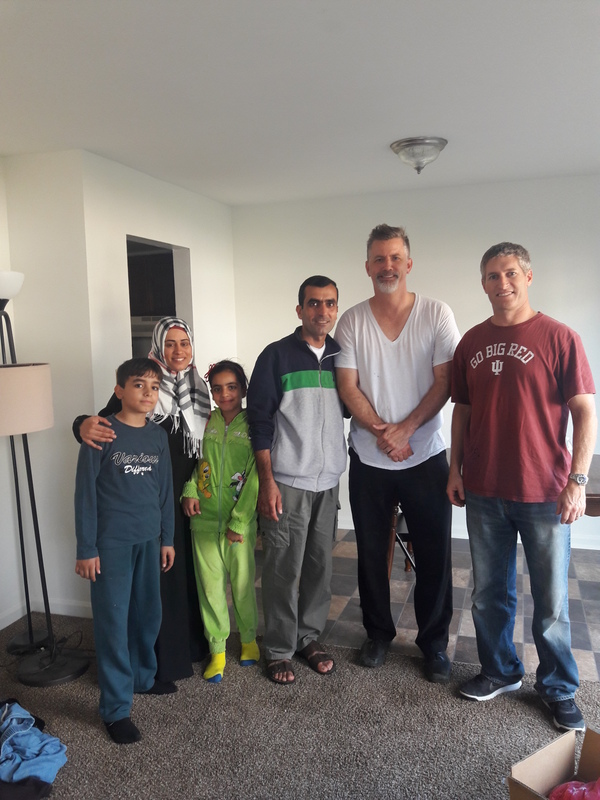 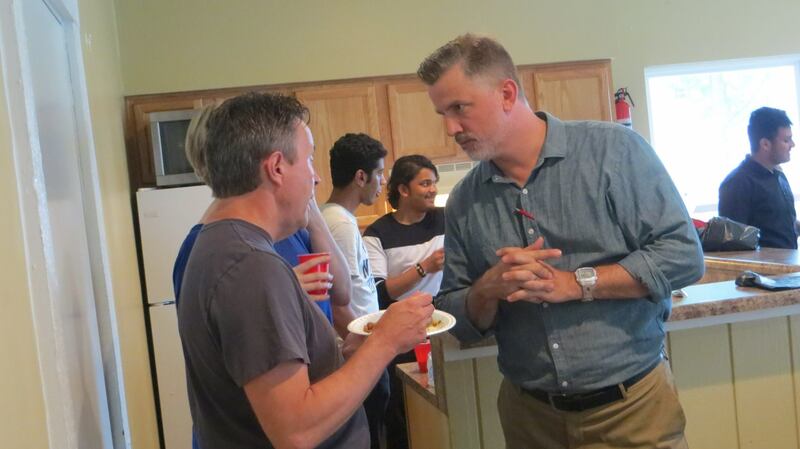 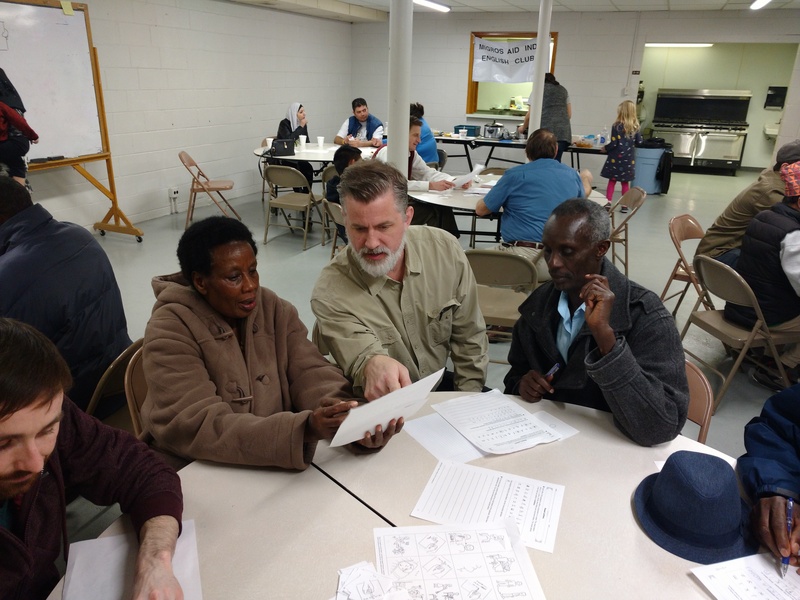 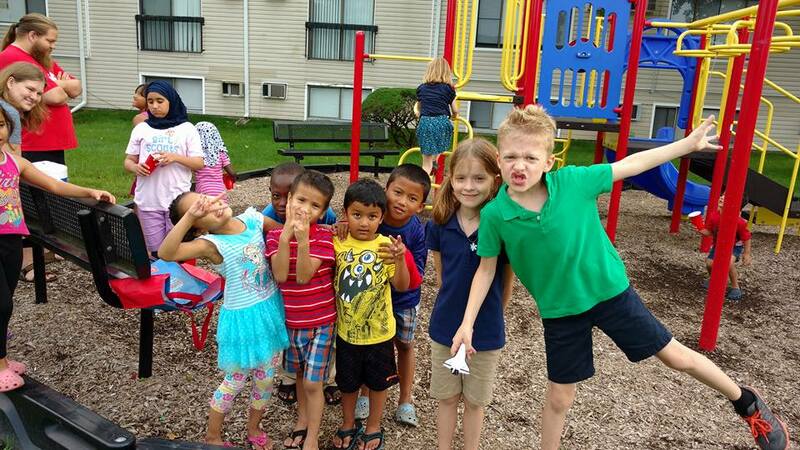 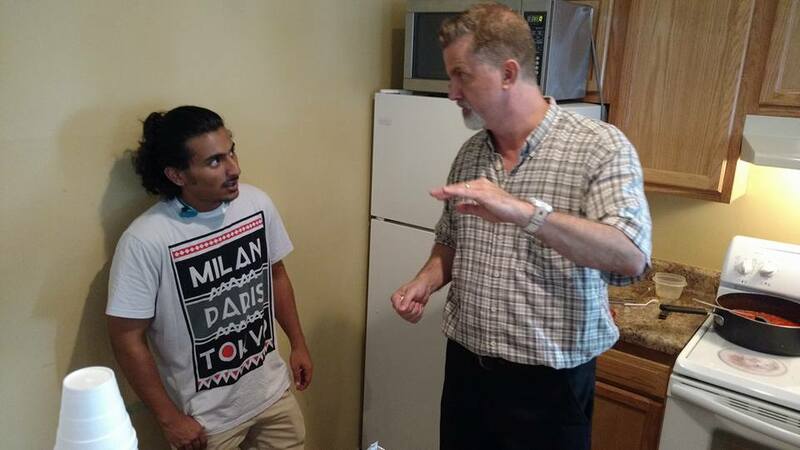 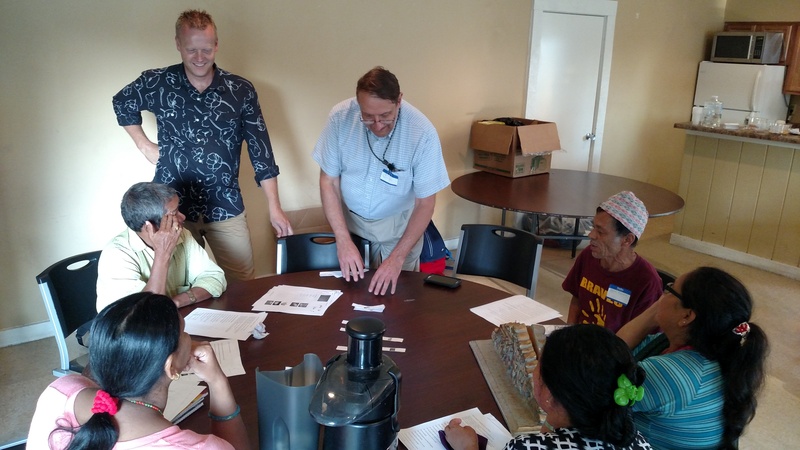 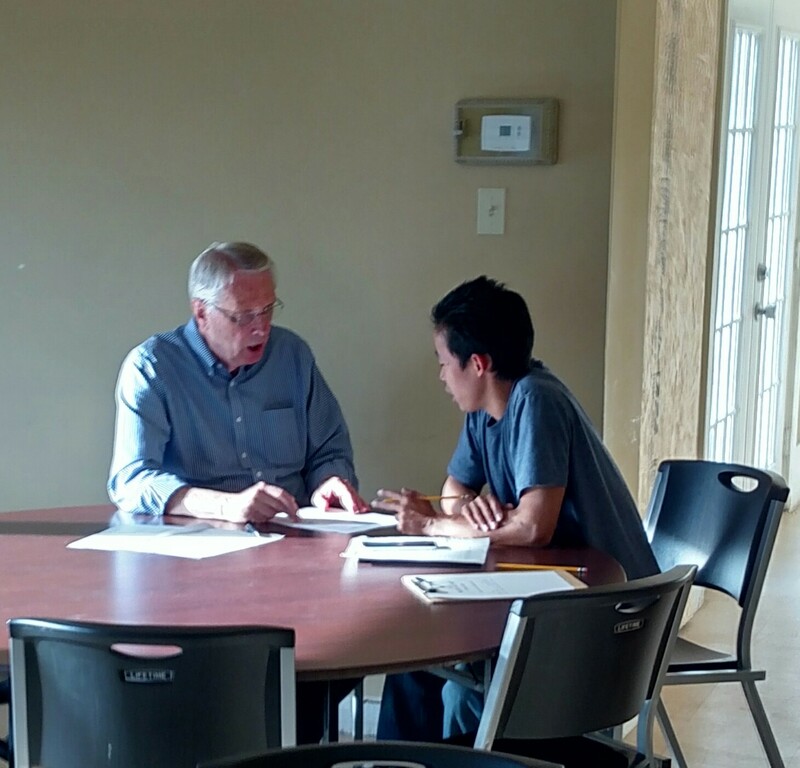 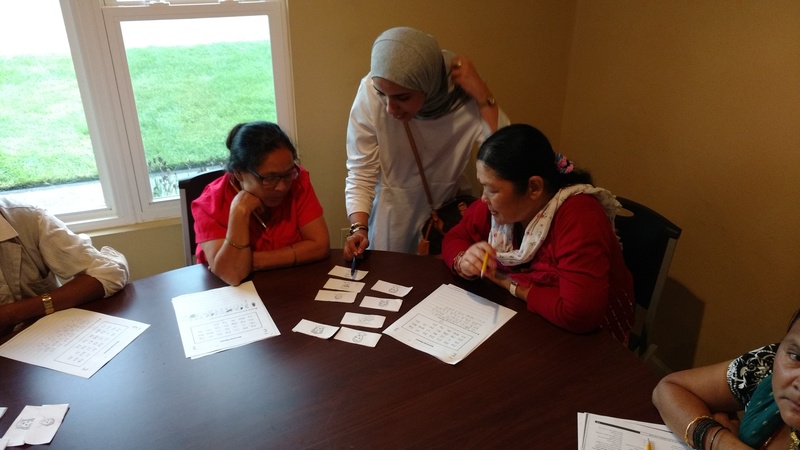 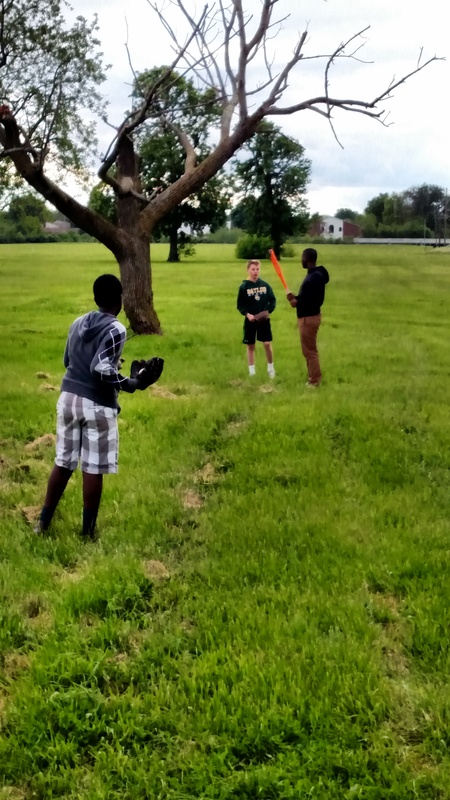 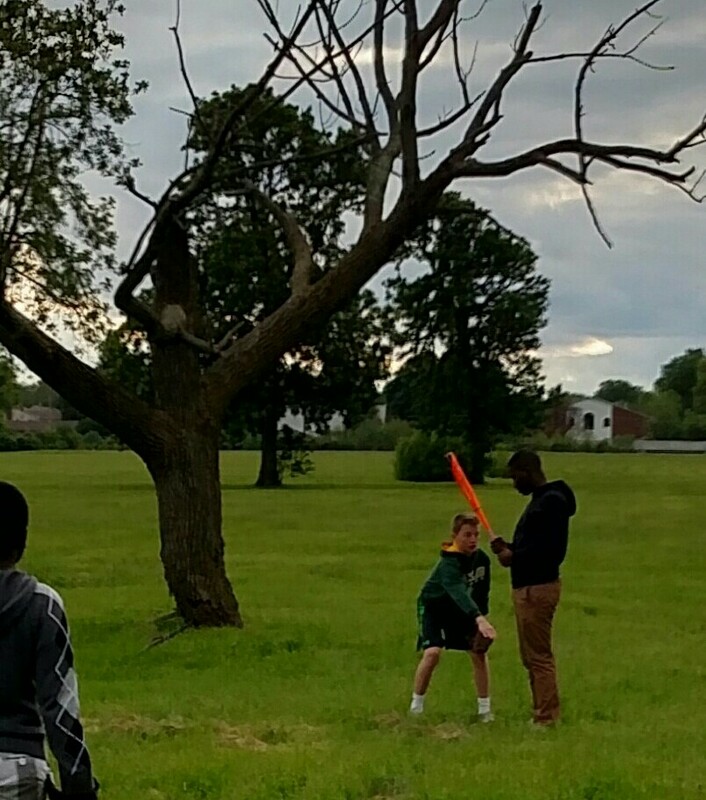 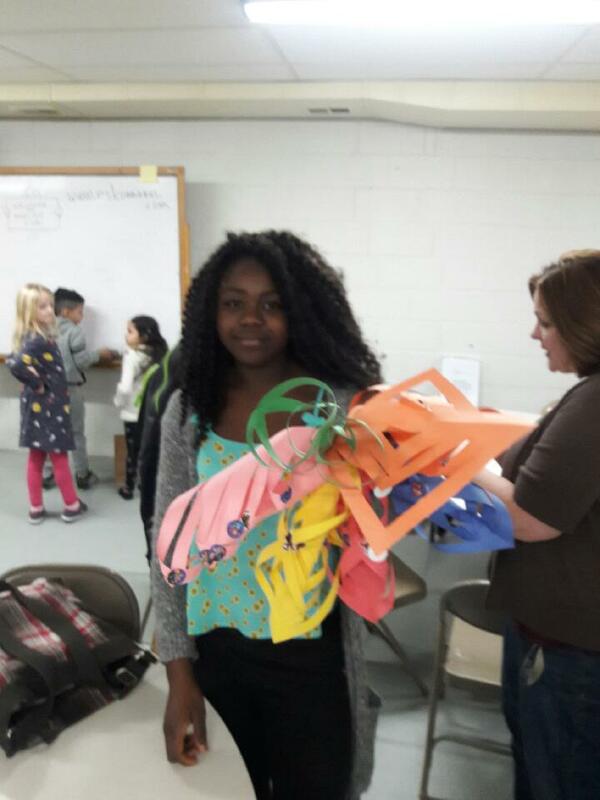 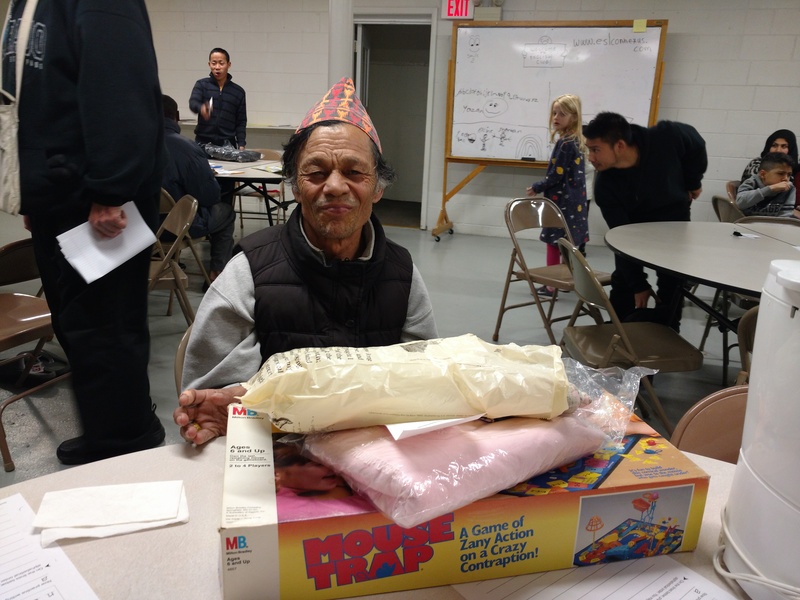 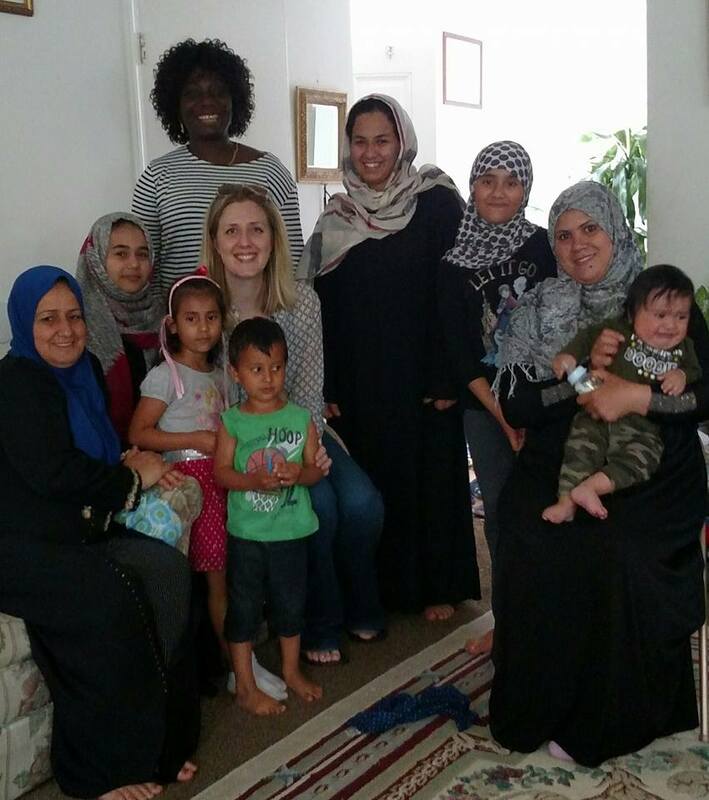 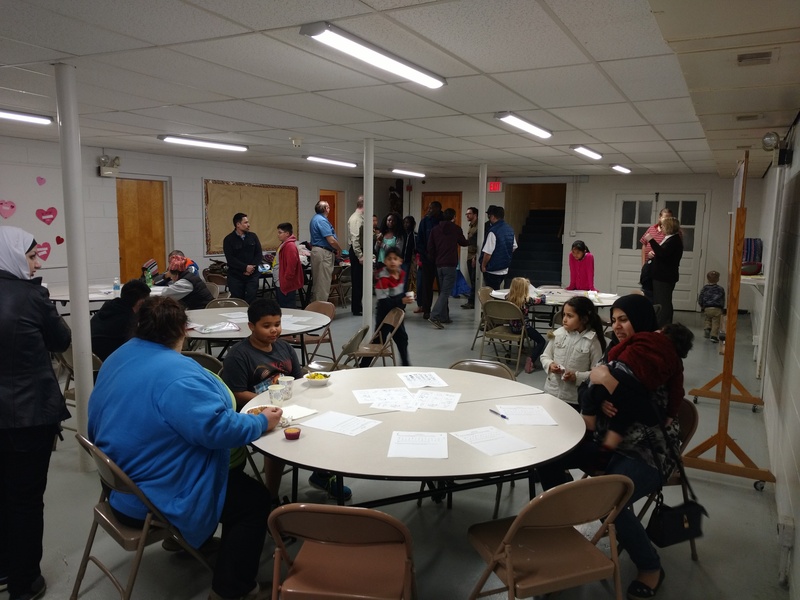 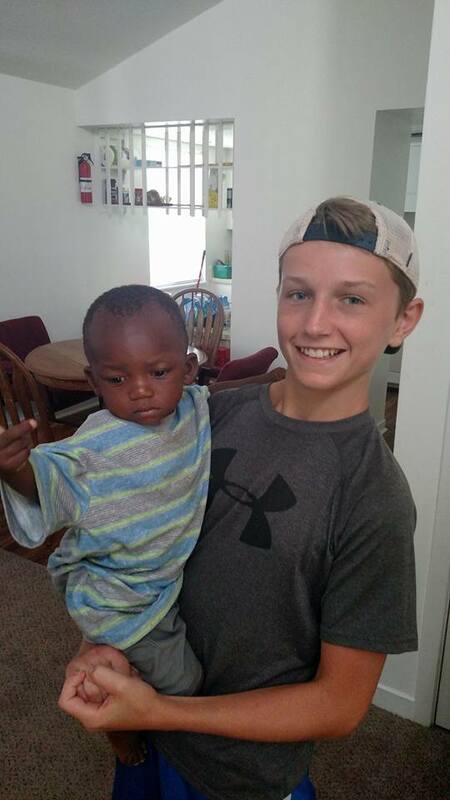 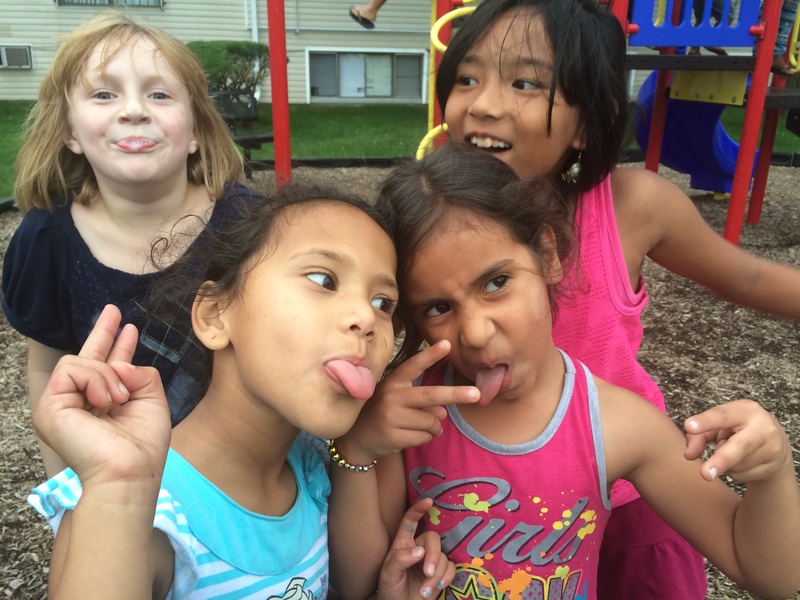 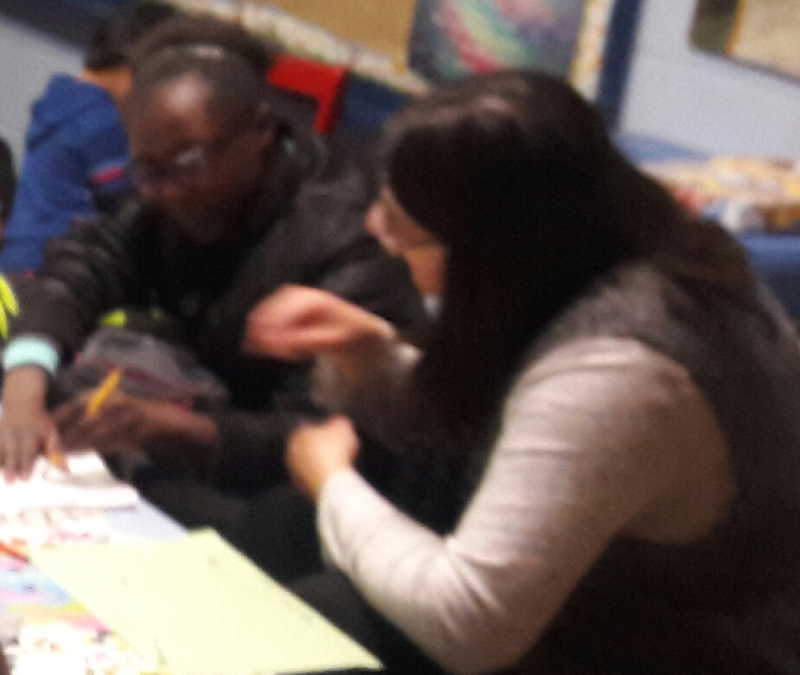 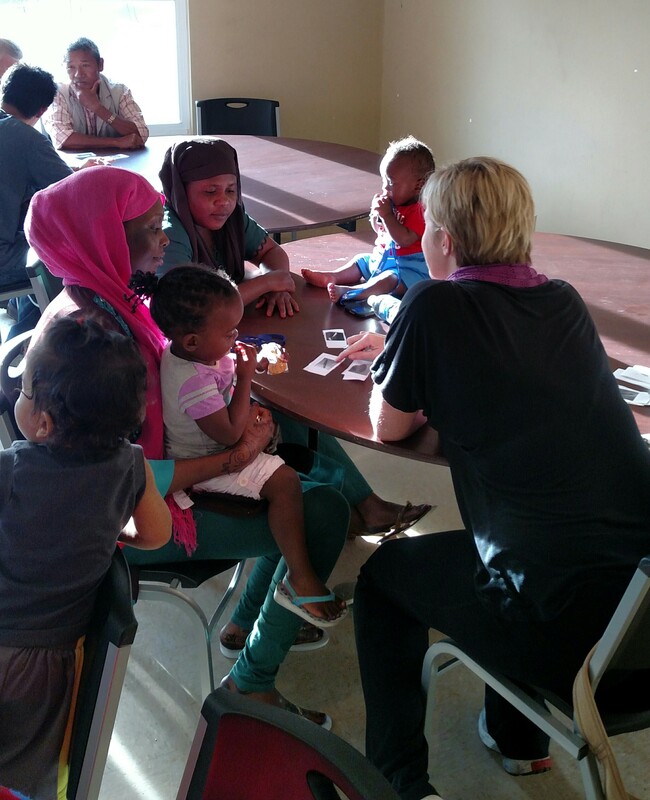 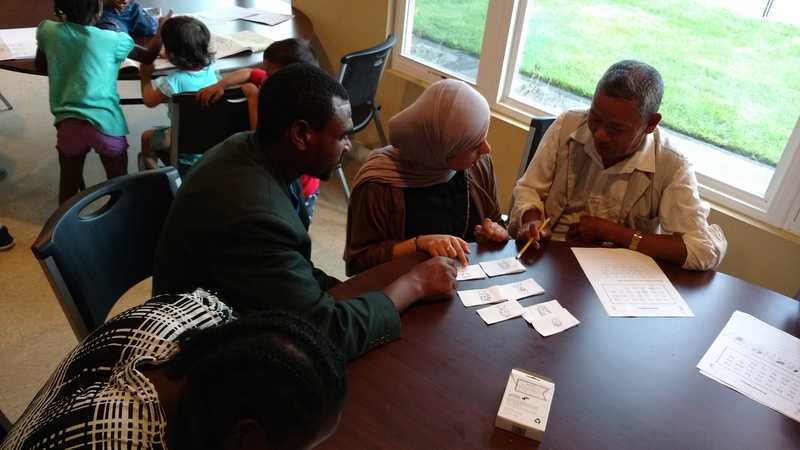 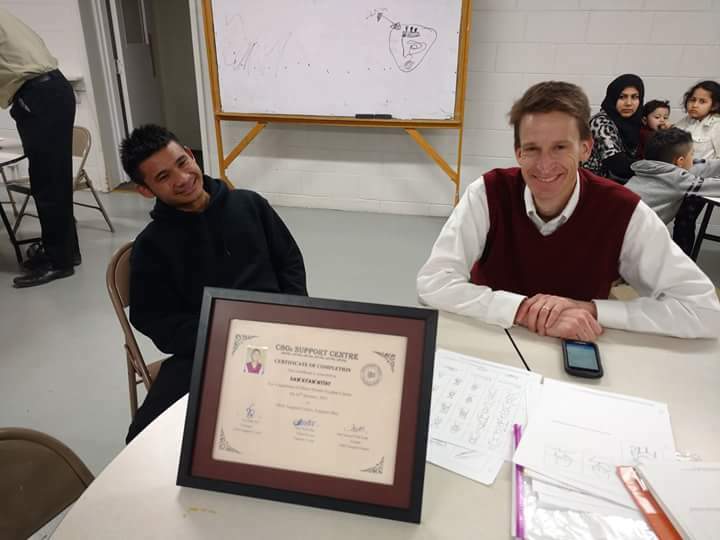 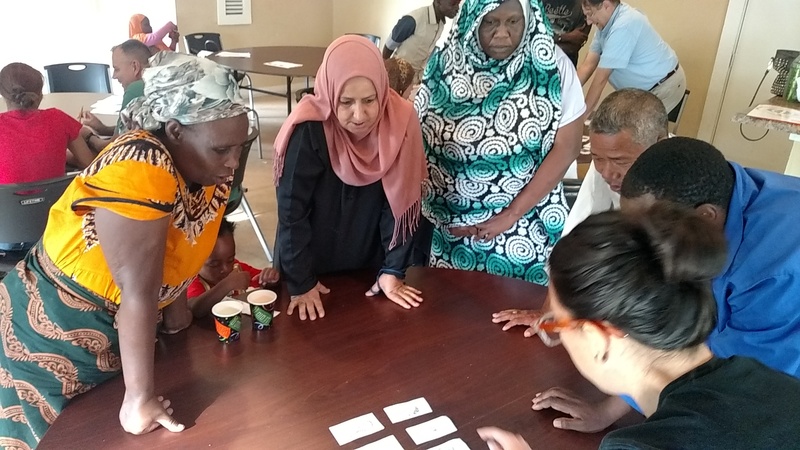 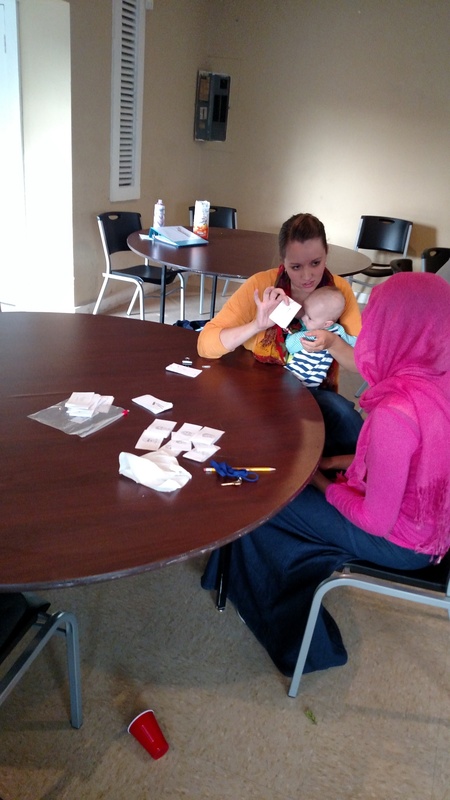 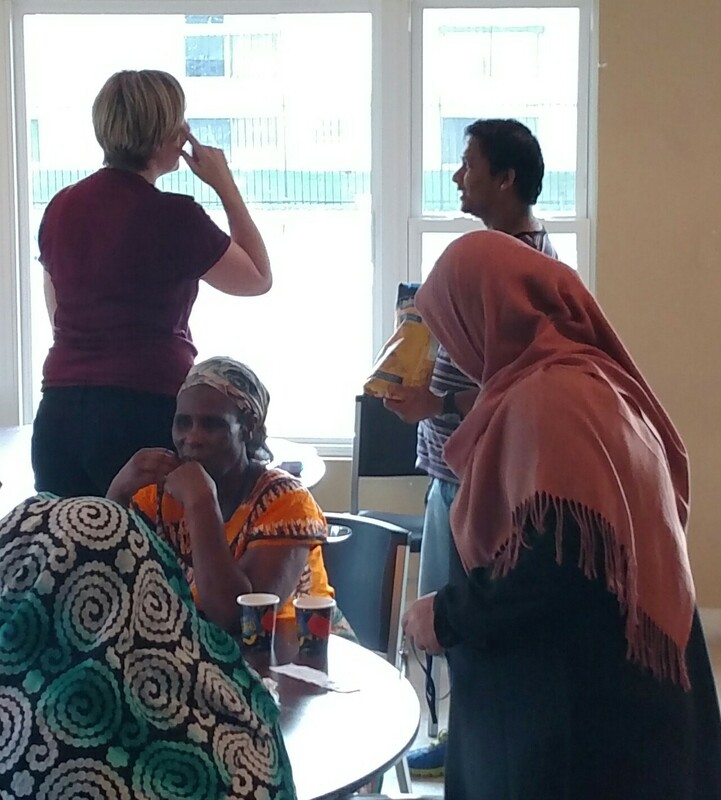 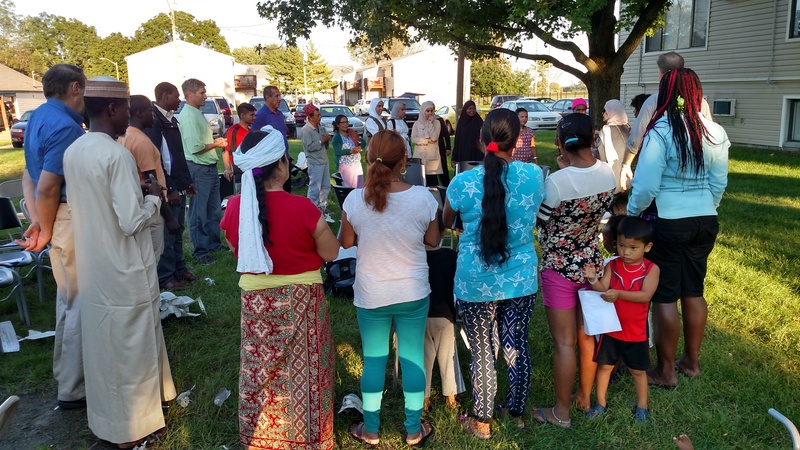 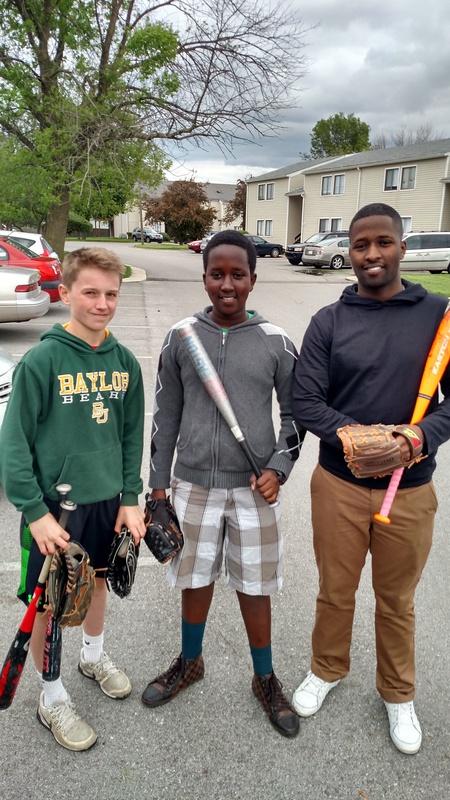 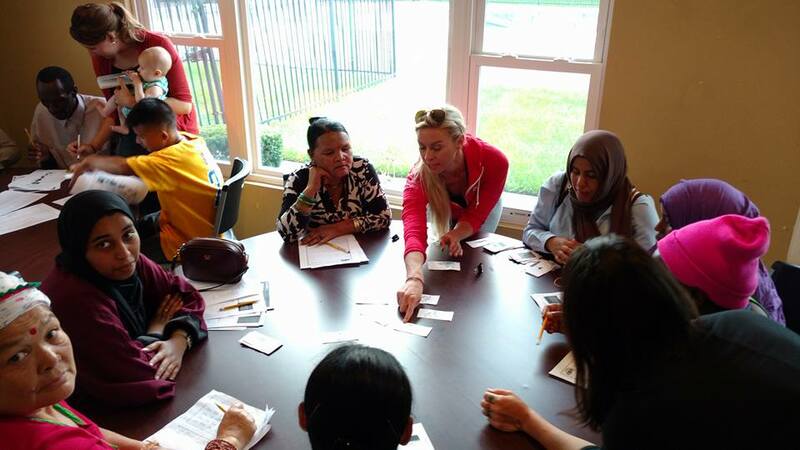 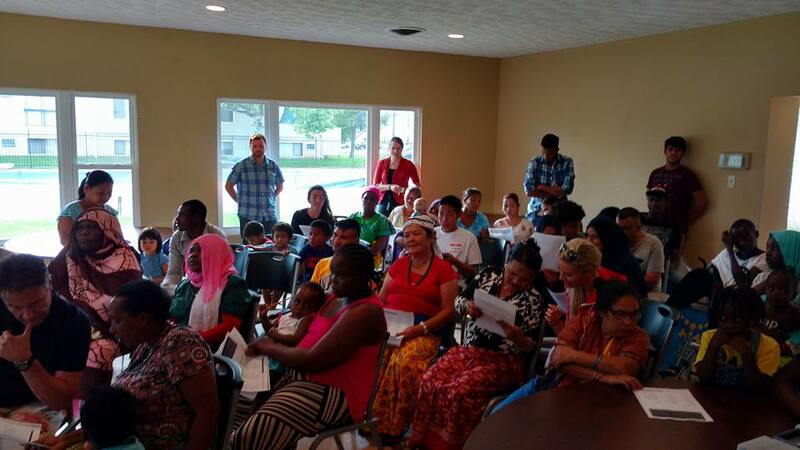 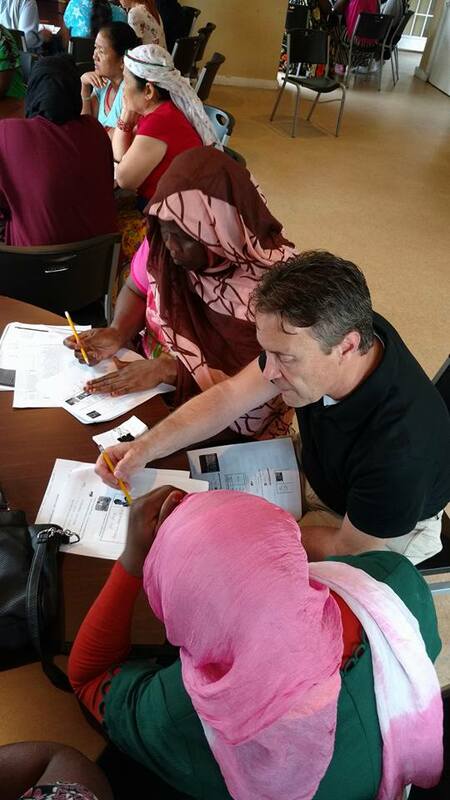 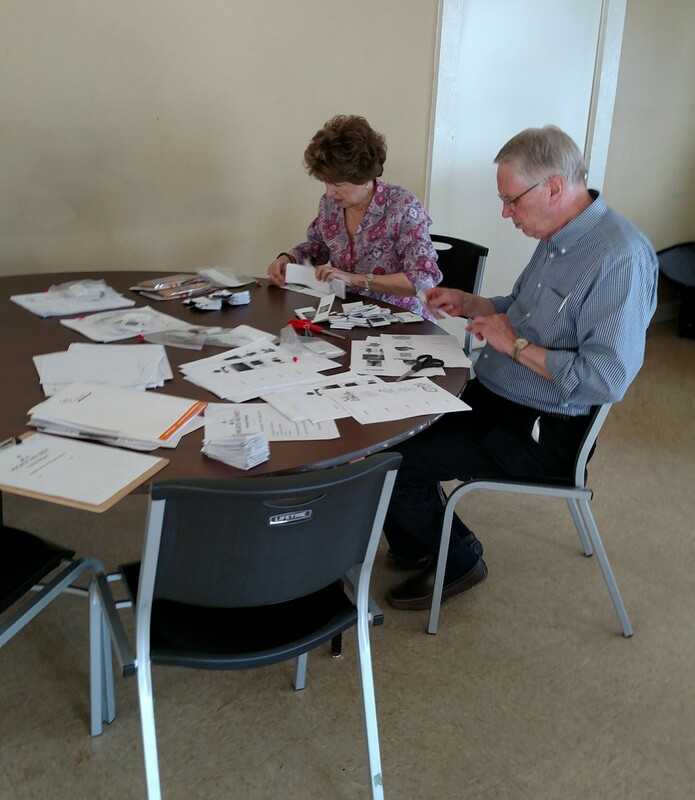 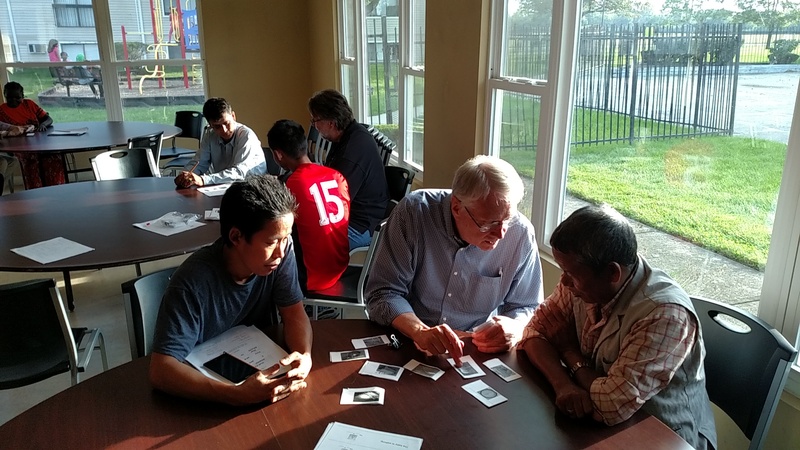 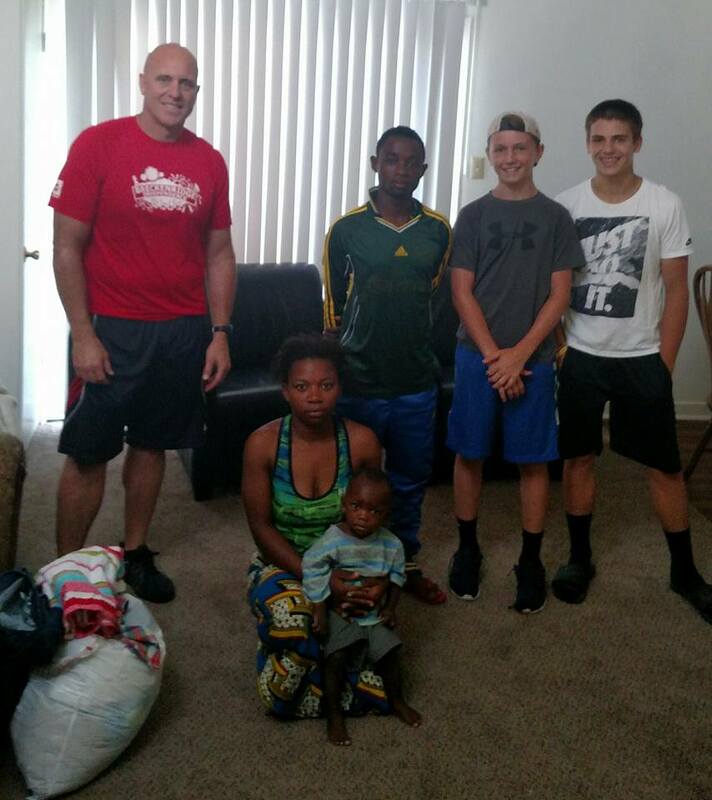 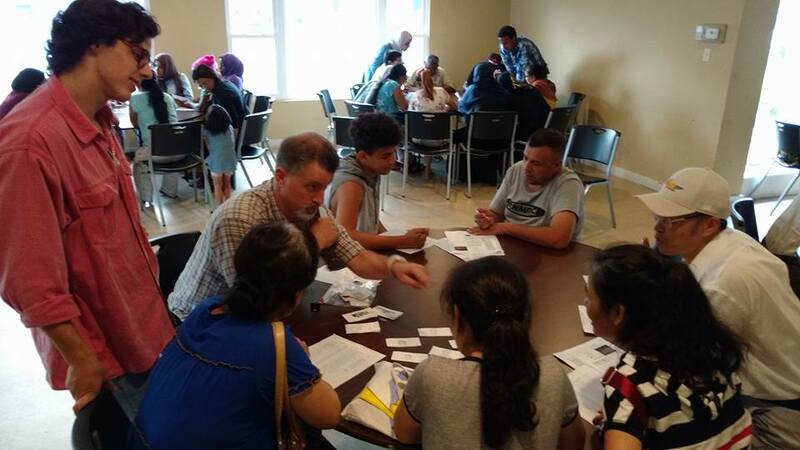 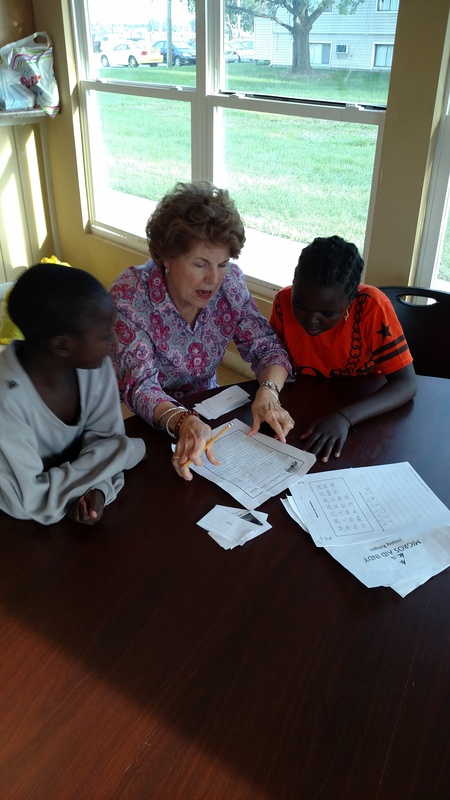 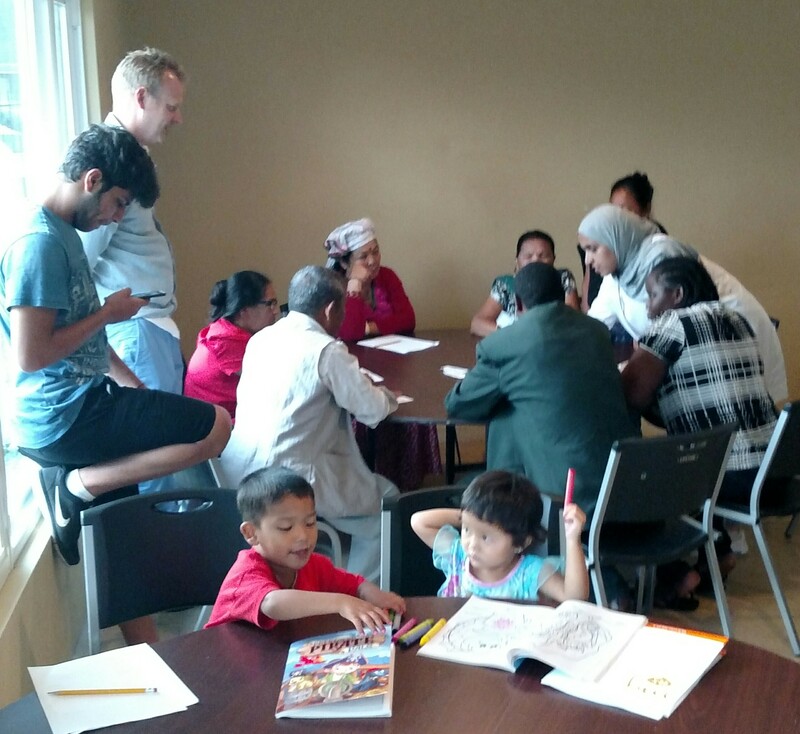 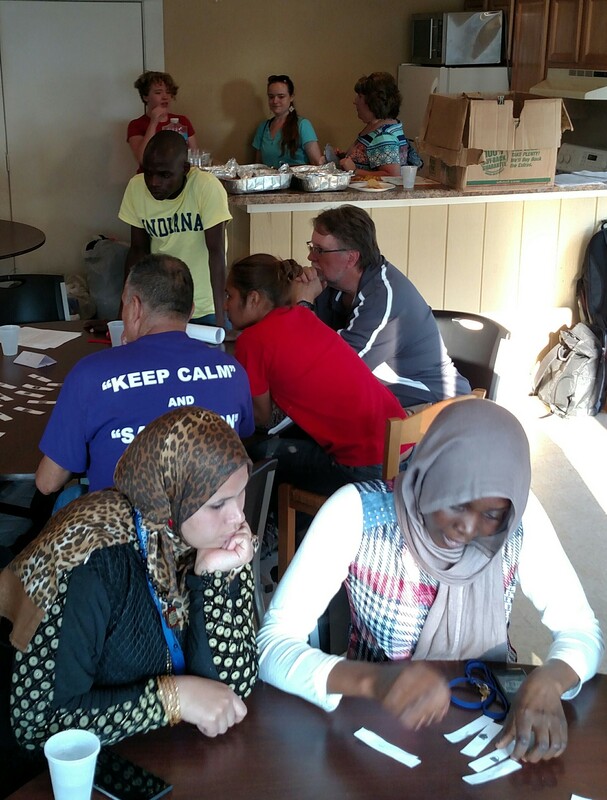 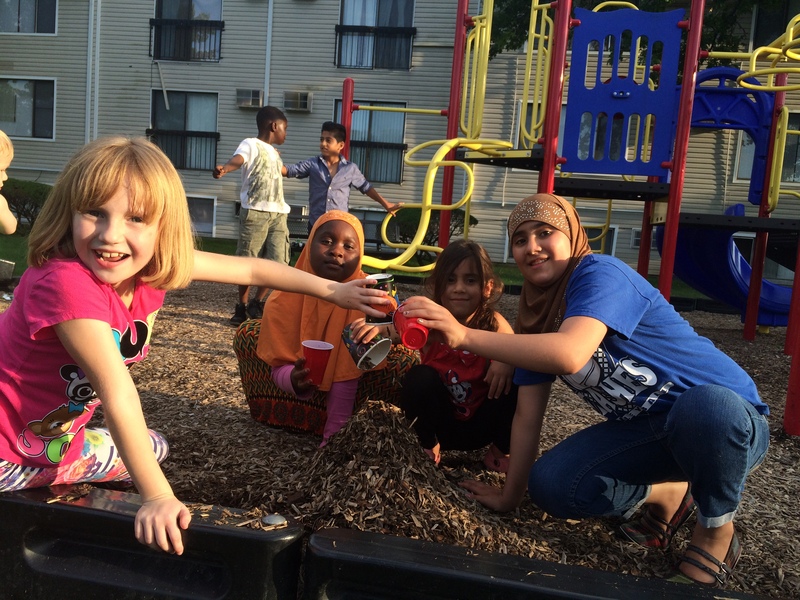 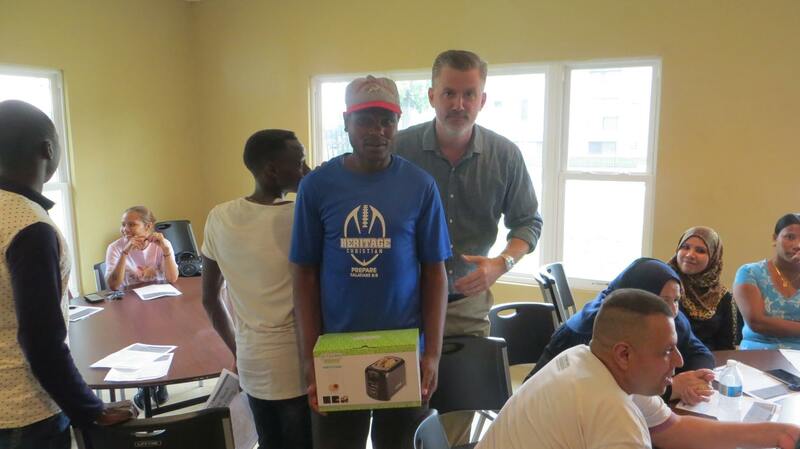 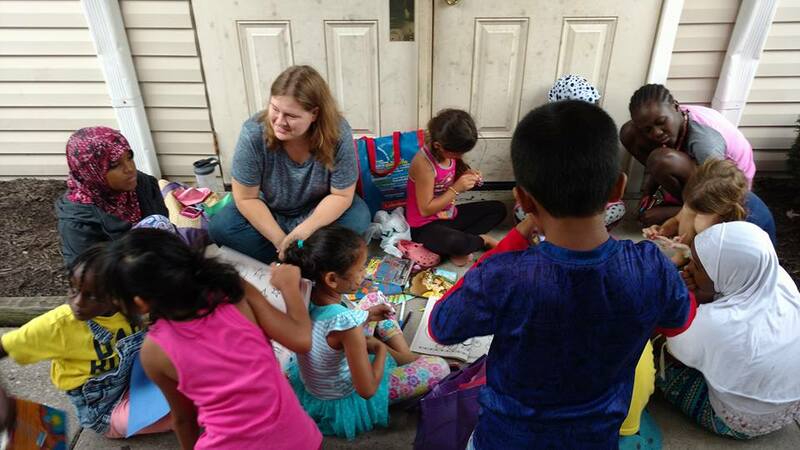 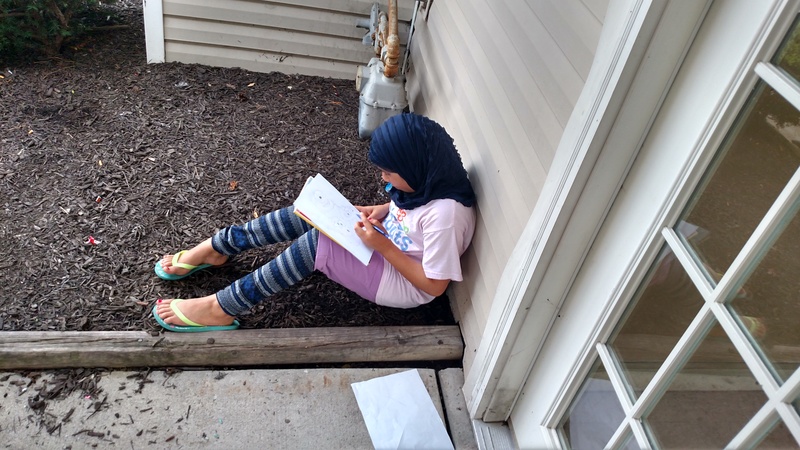 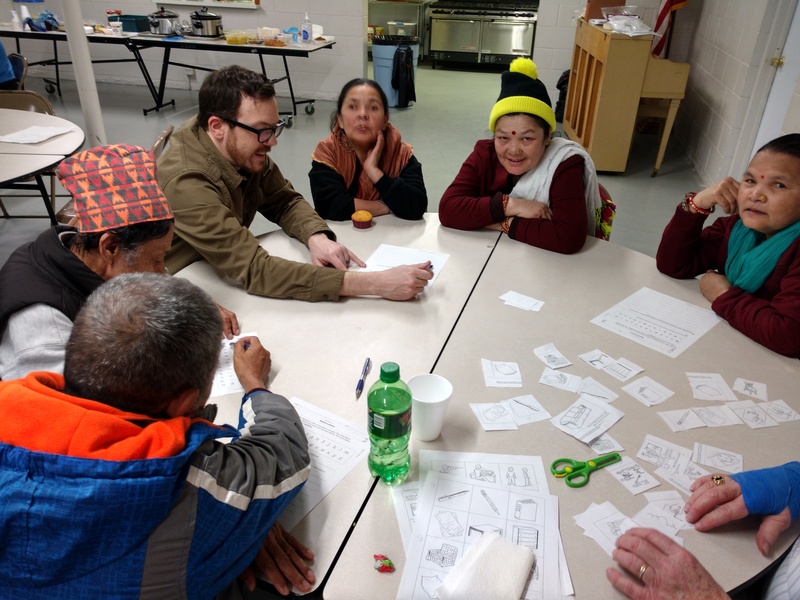 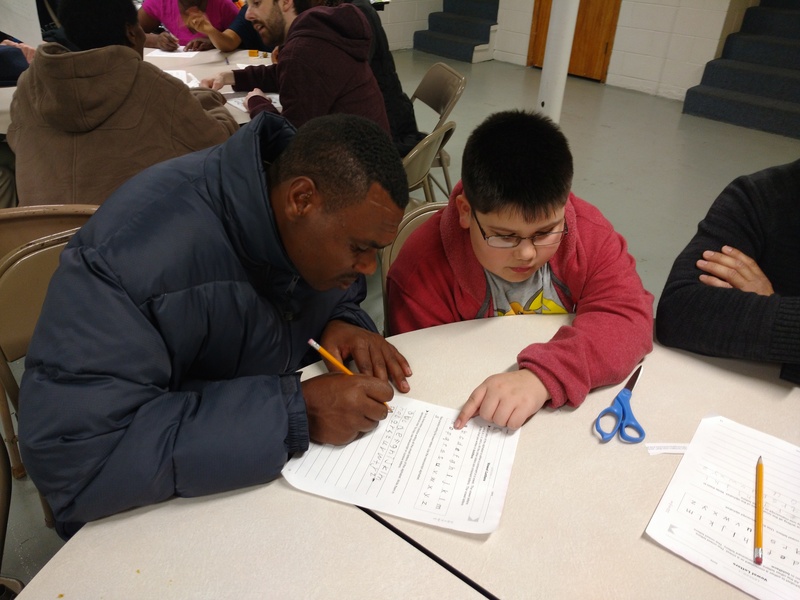 The Global Rich and the Global Poor Coming Together in Indianapolis to Teach and Learn English – Migros Aid, Inc. 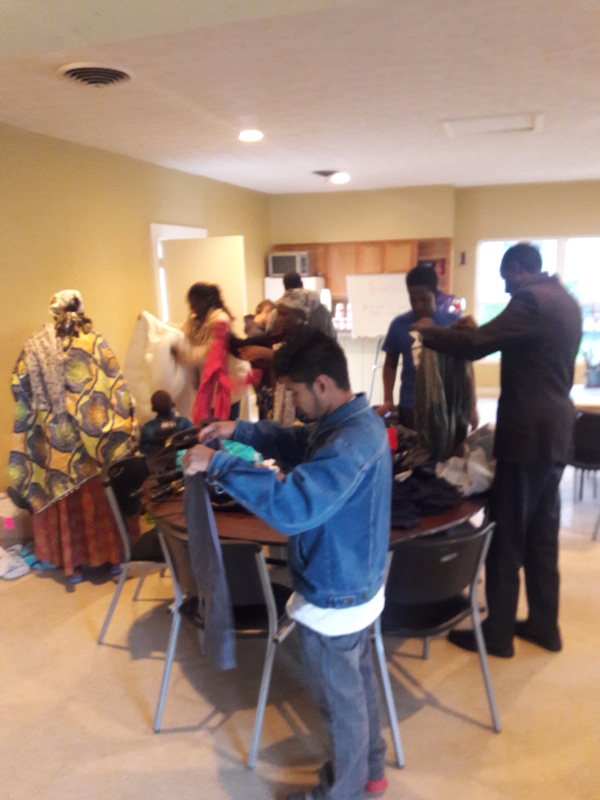 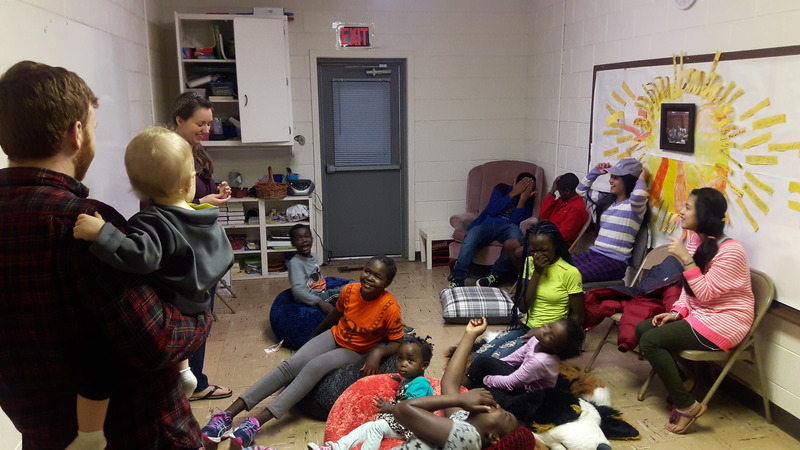 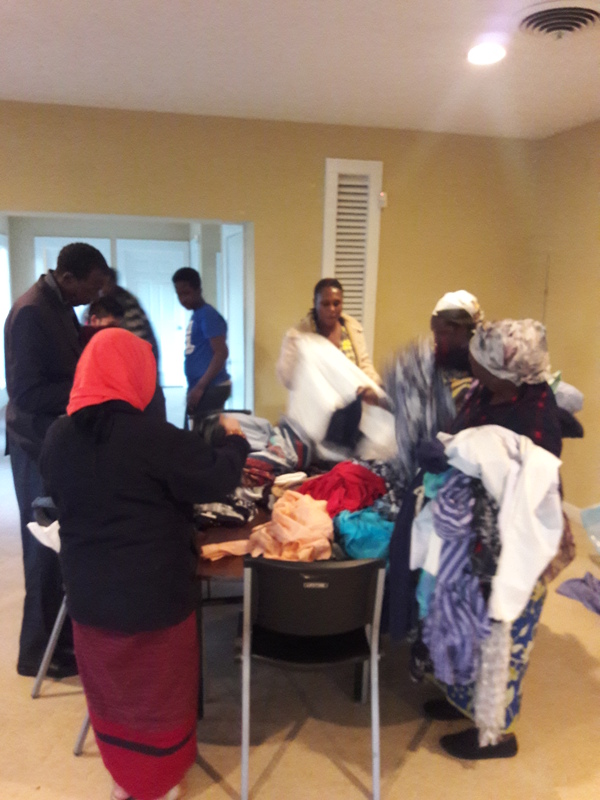 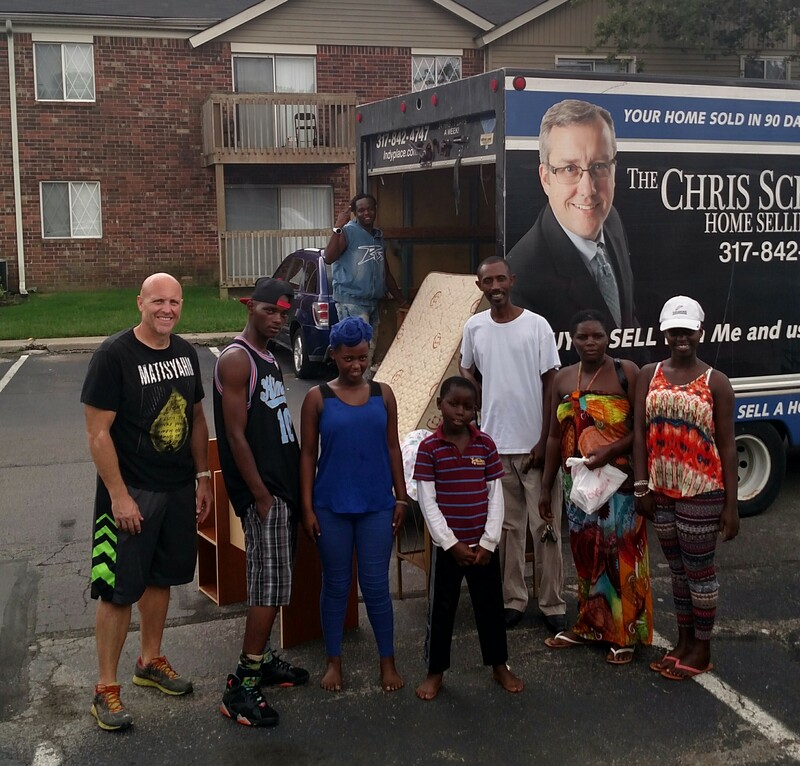 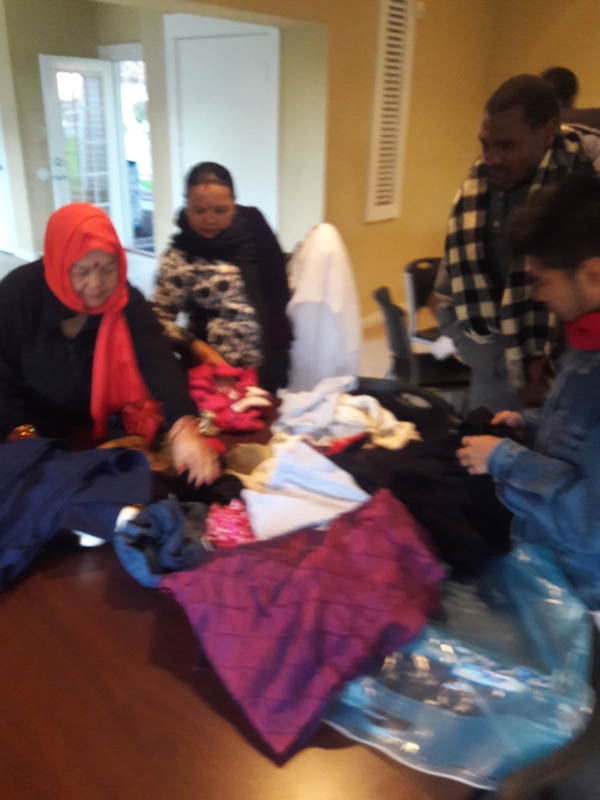 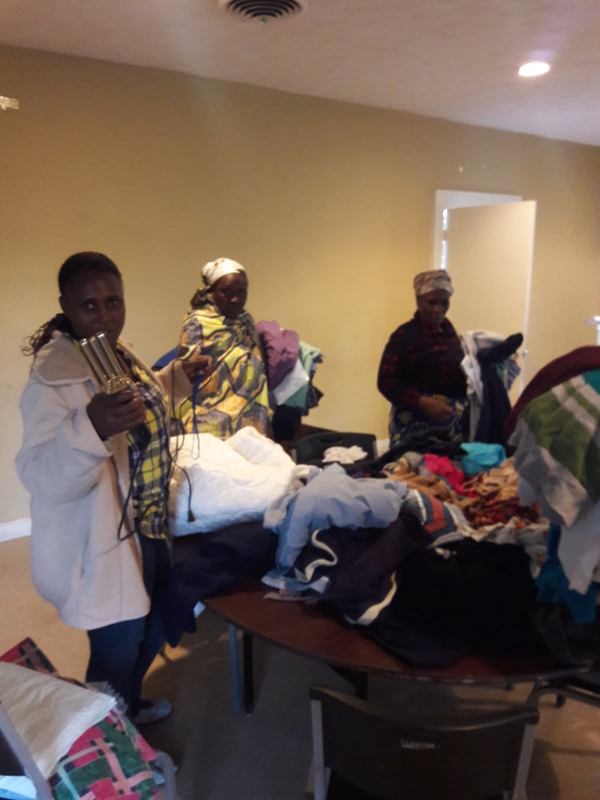 It is a great synergy and environment when global students of means and opportunity serve the global poor of refugees. 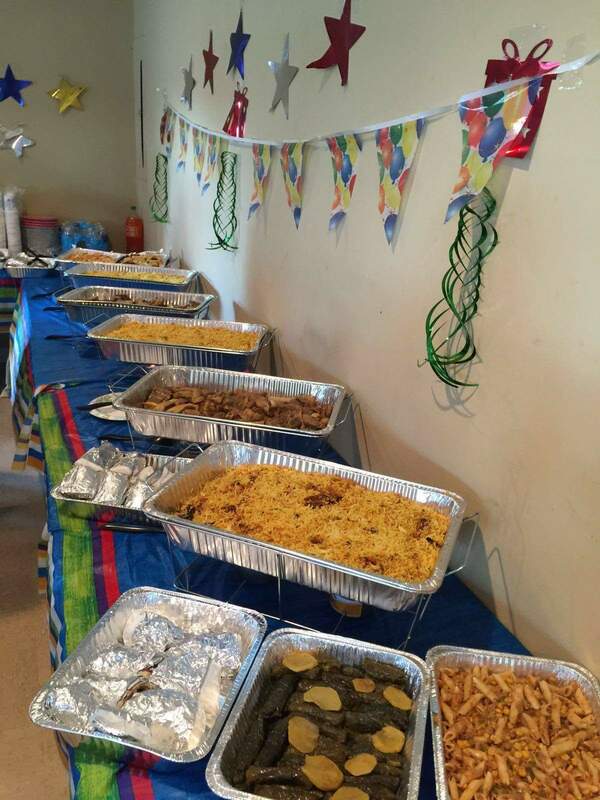 Where is this happening? 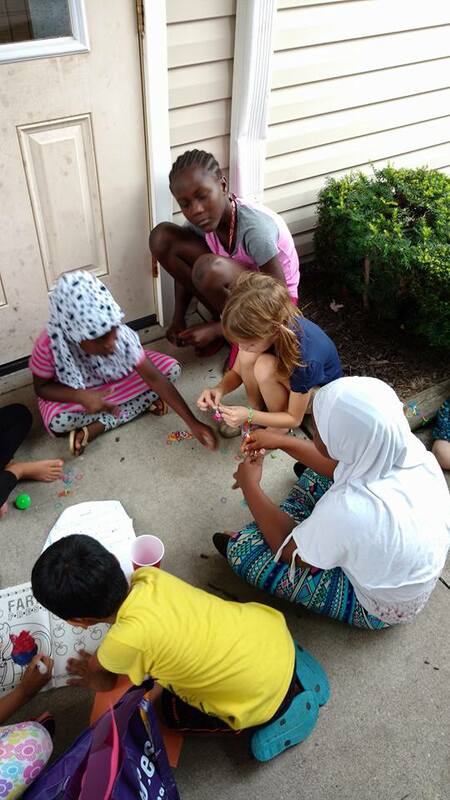 Indianapolis! 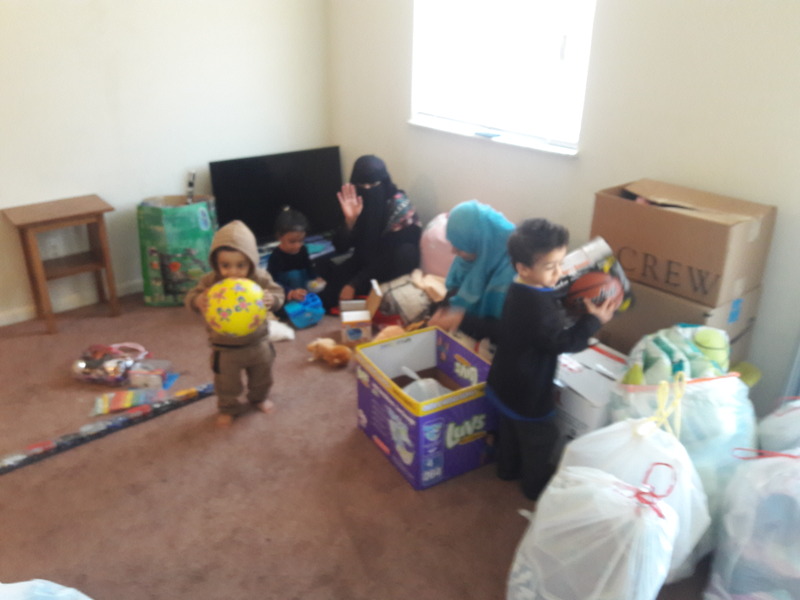 It is an amazing sight! 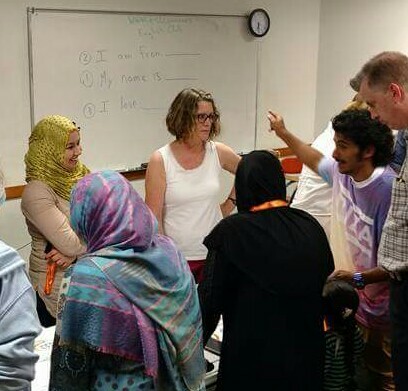 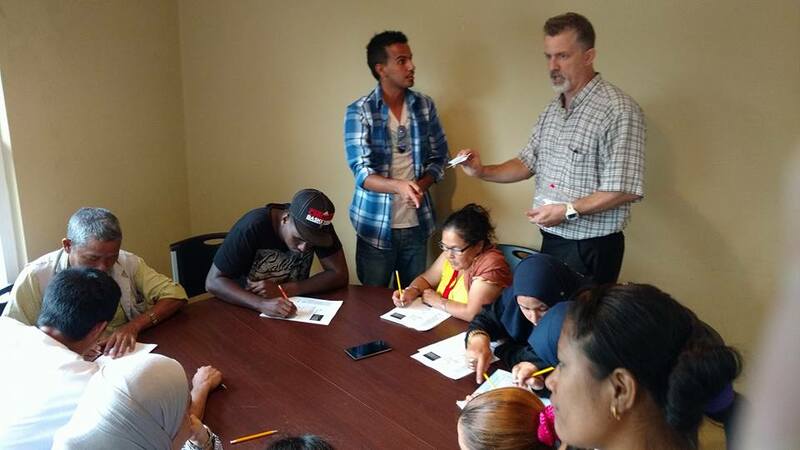 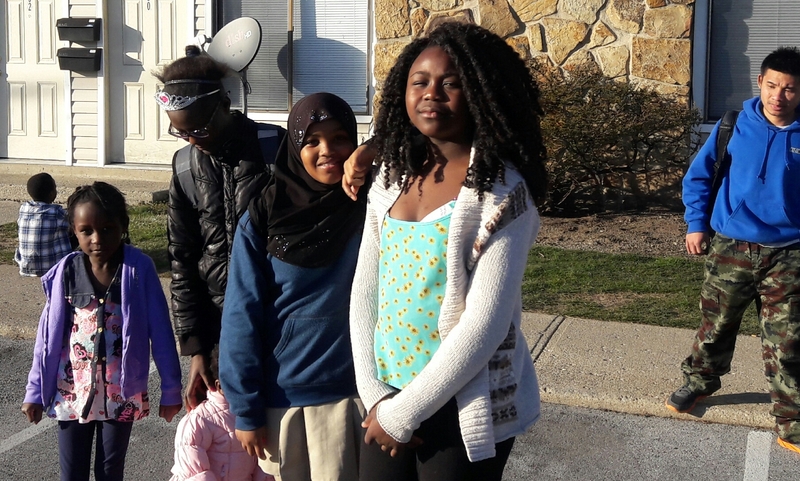 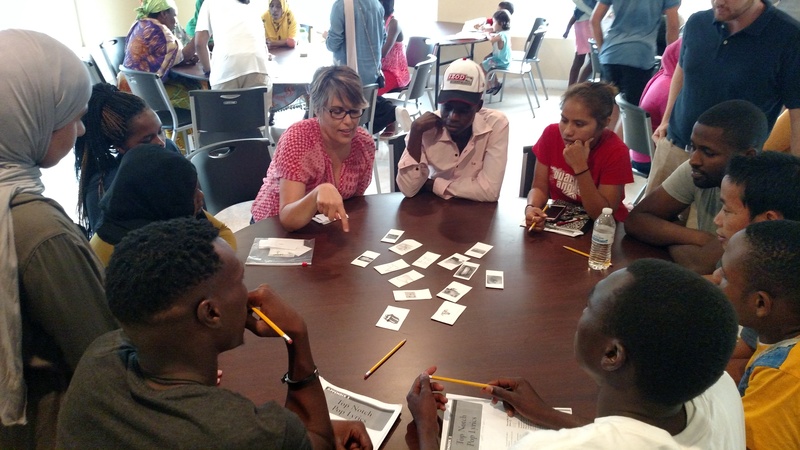 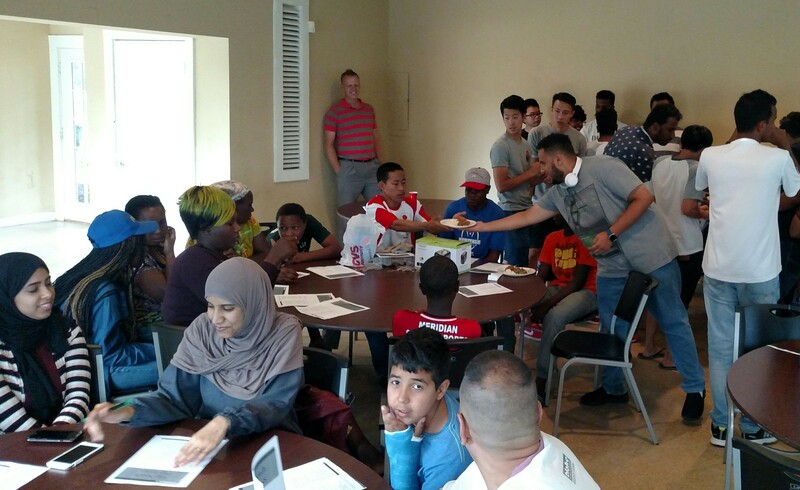 Global students and refugees from all over the world have been convening to help both groups learn English. 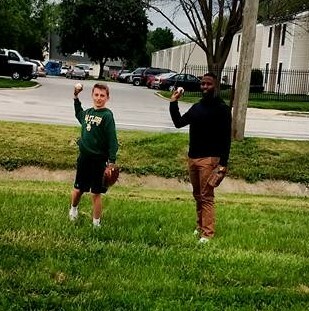 They both have different goals. 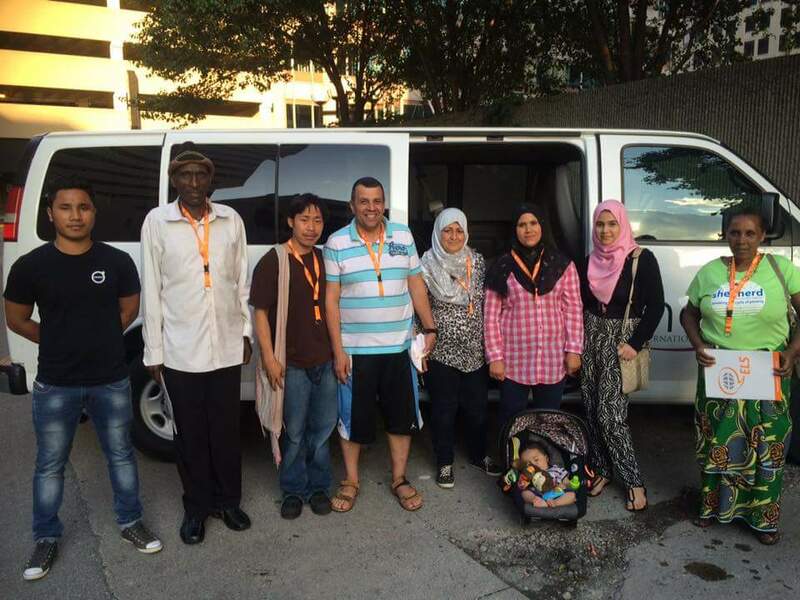 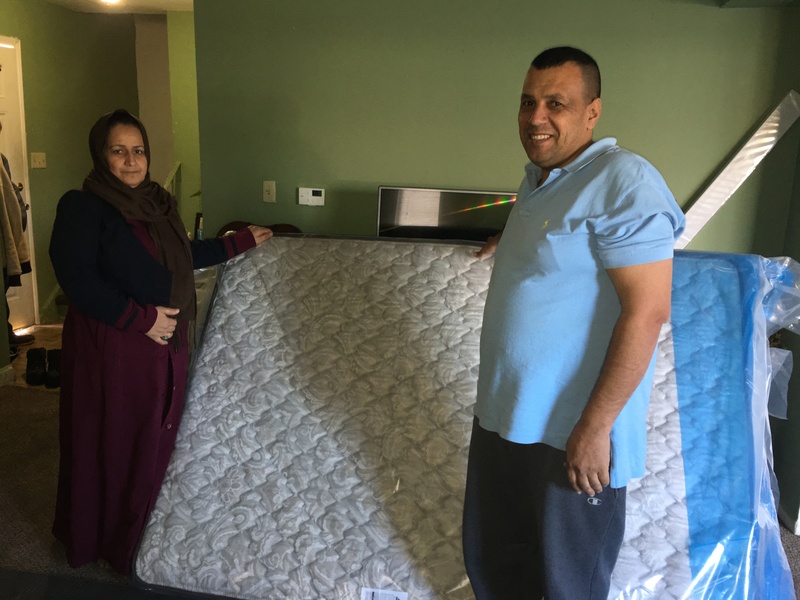 For some, it is for their job and being new in the United States. 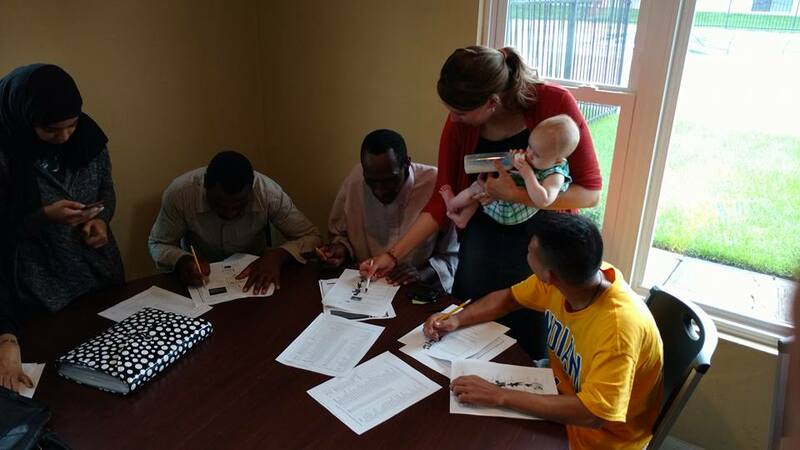 For others, English is needed to continue on in their studies and attend an American University.